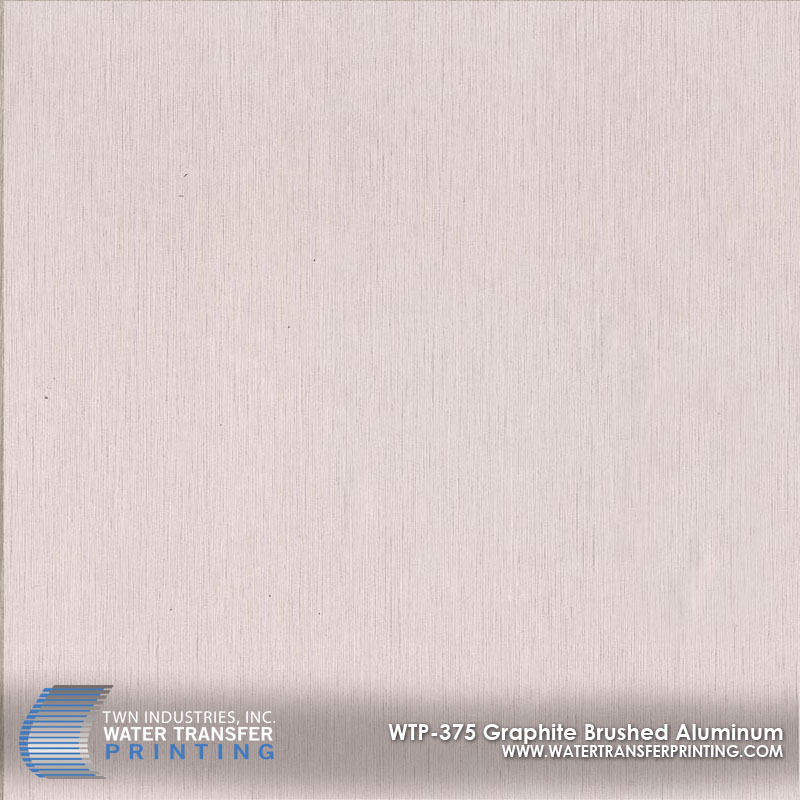 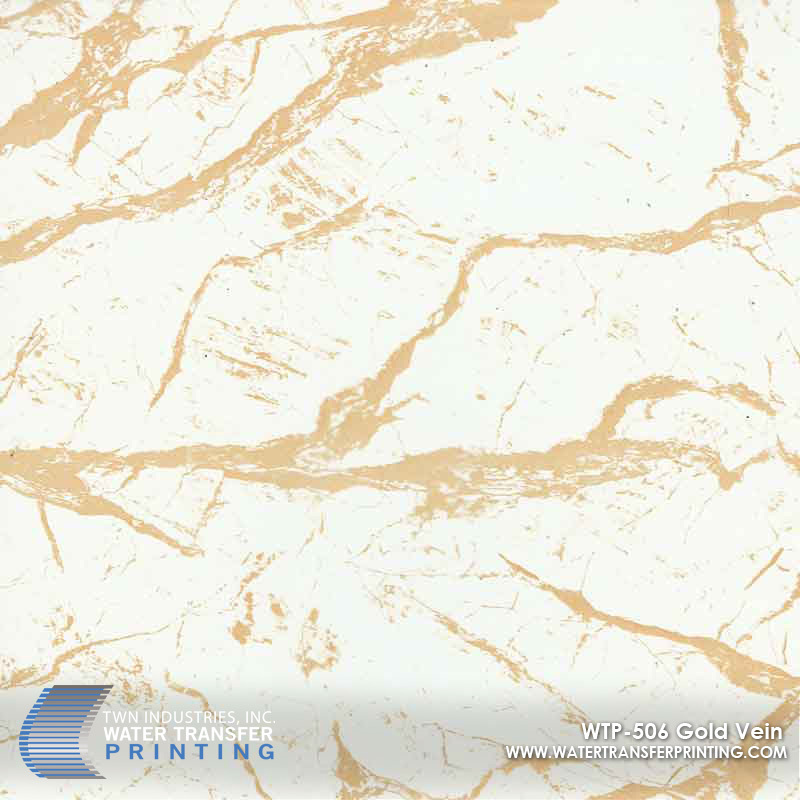 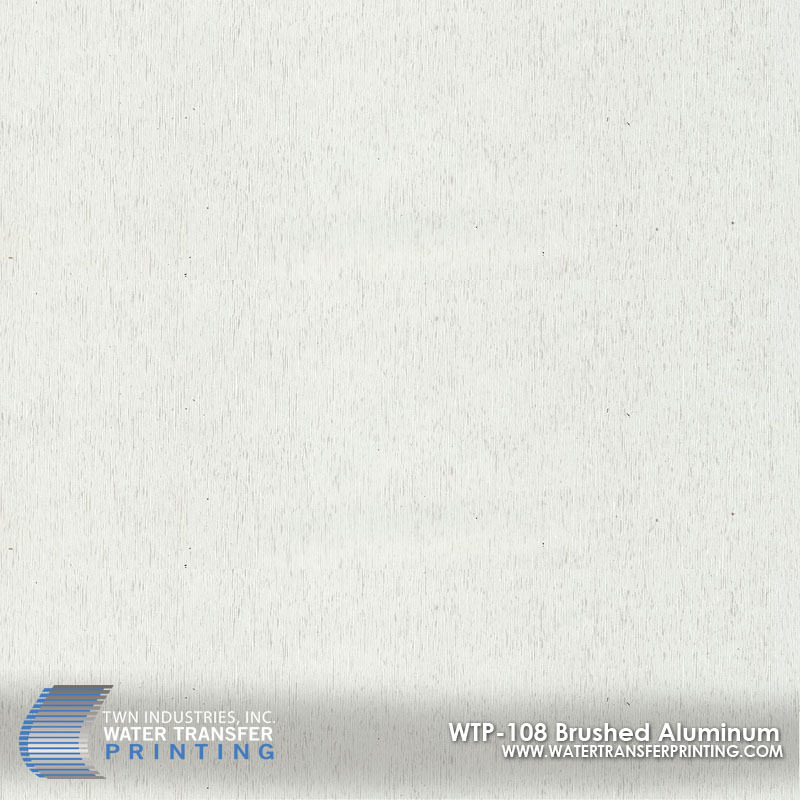 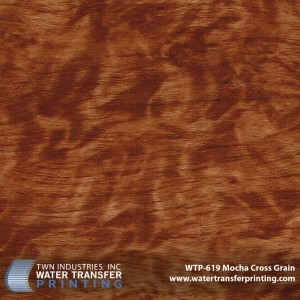 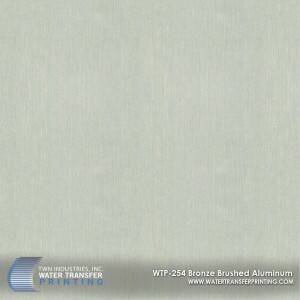 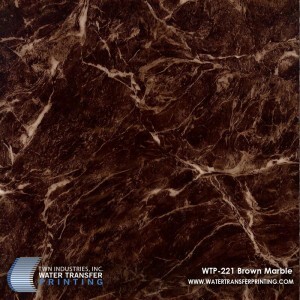 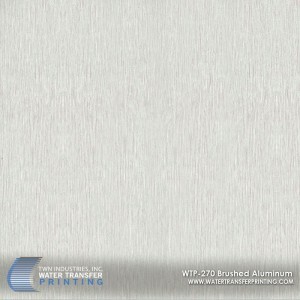 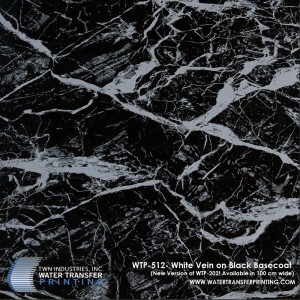 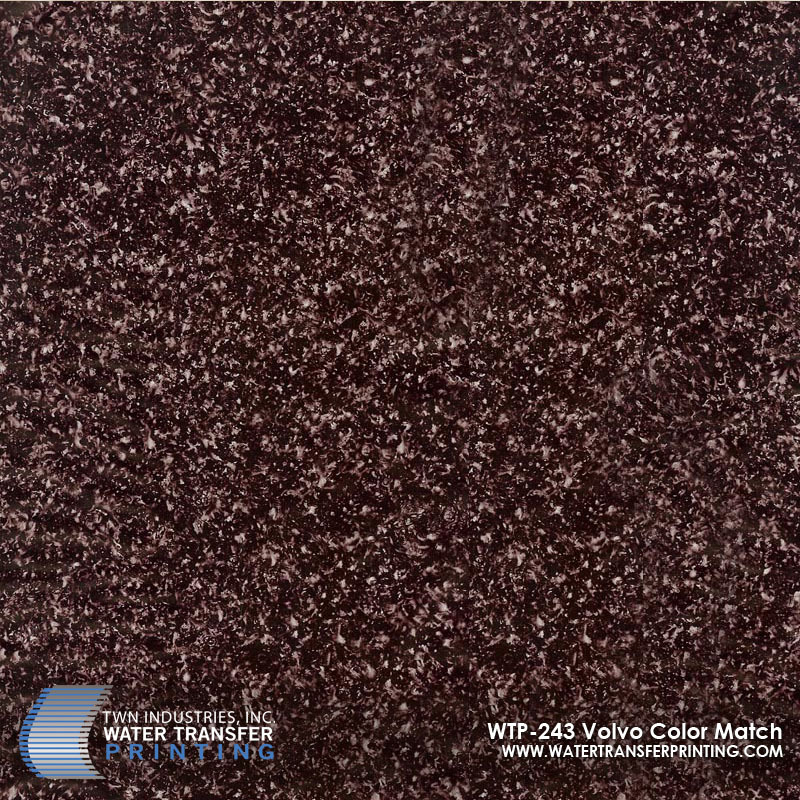 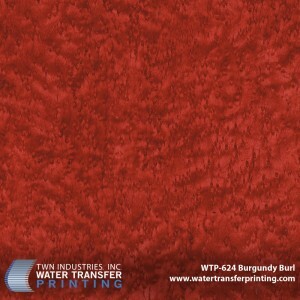 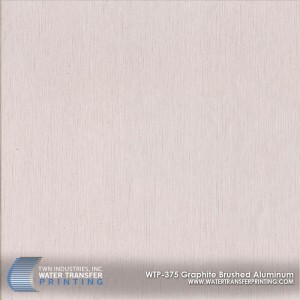 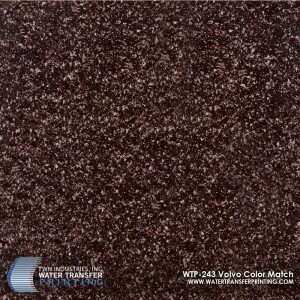 Hi-Tec uses water transfer printing to create a stunning decorative finish for our customers. 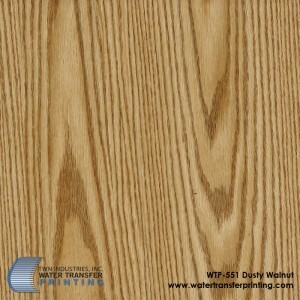 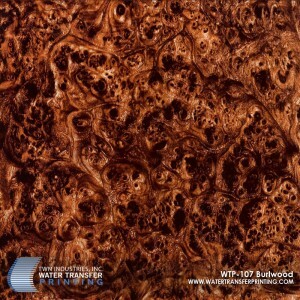 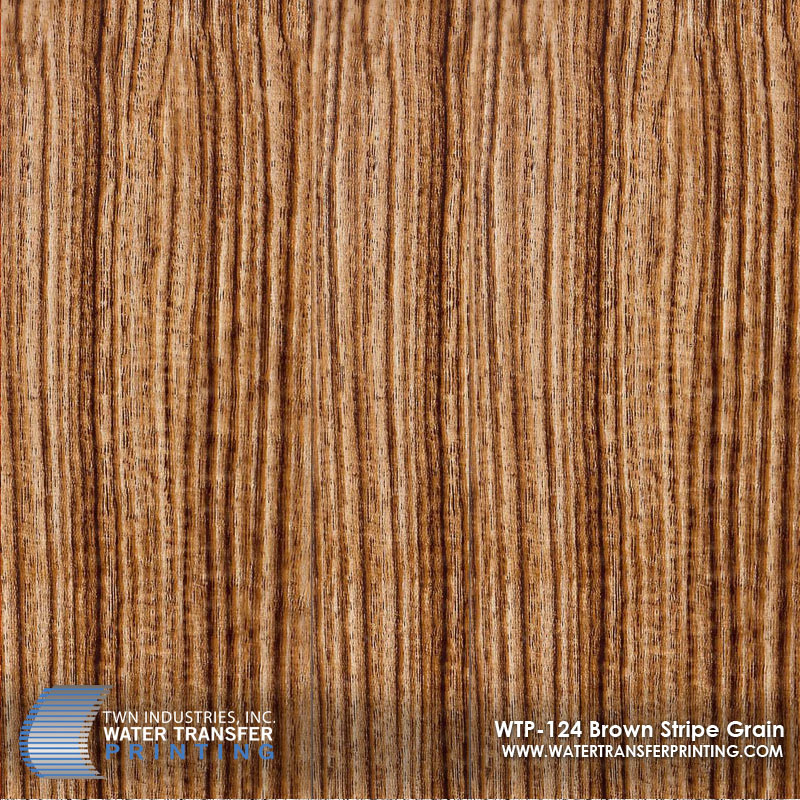 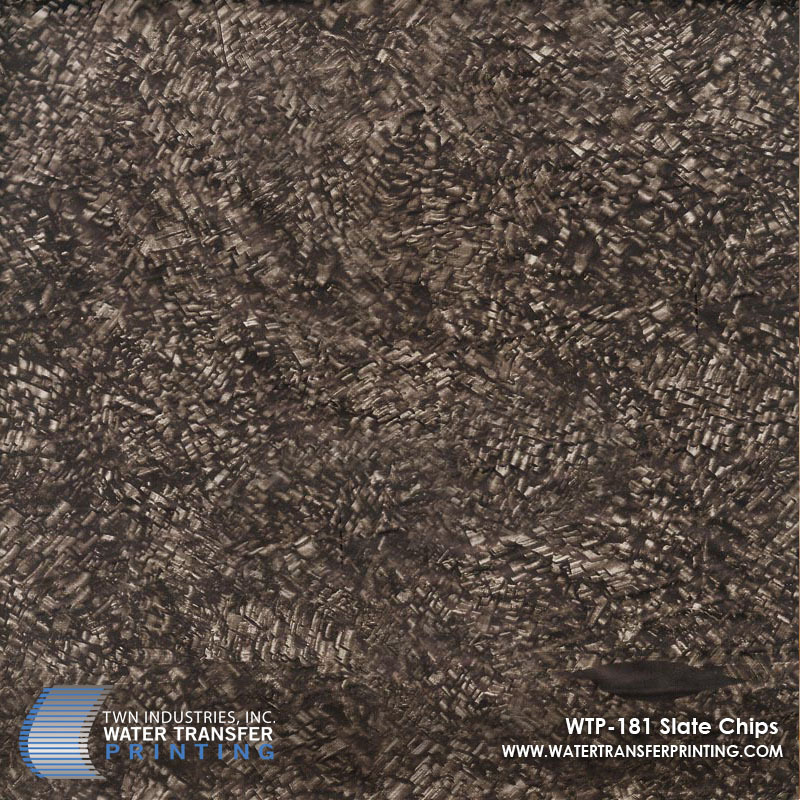 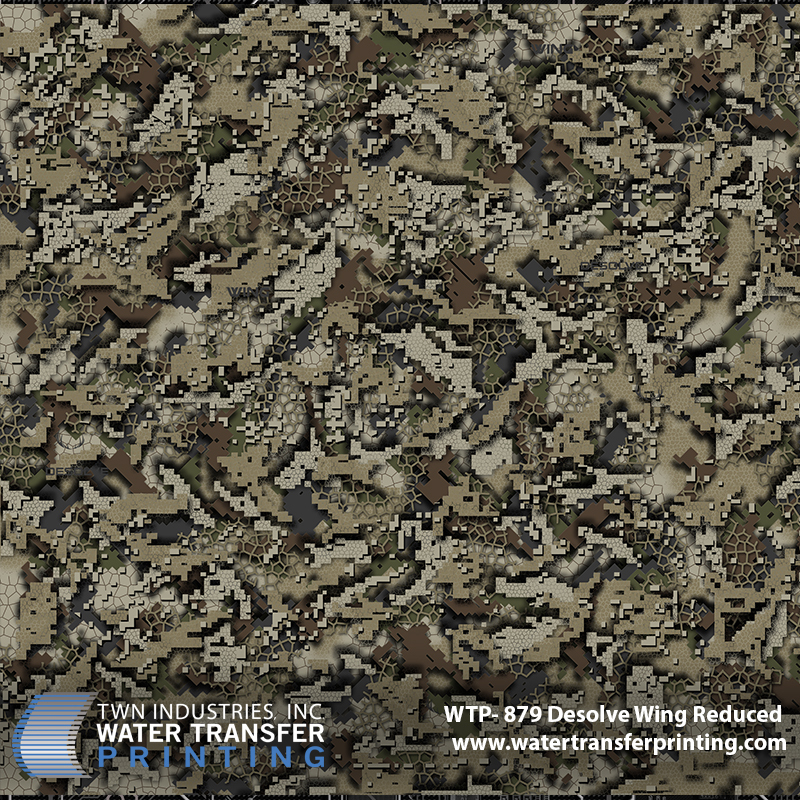 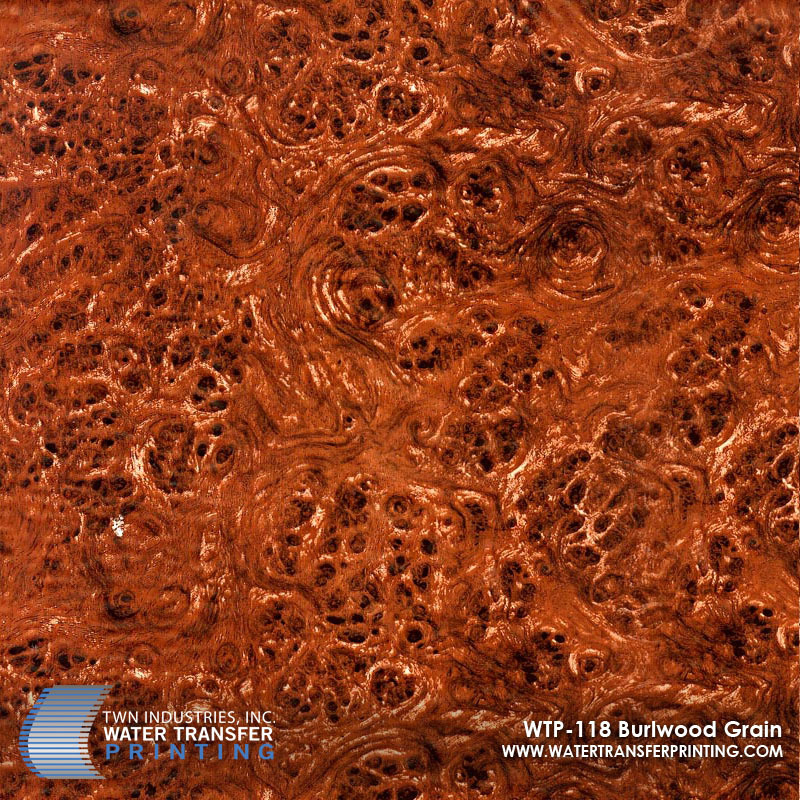 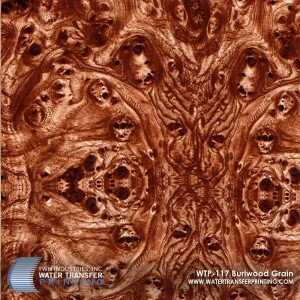 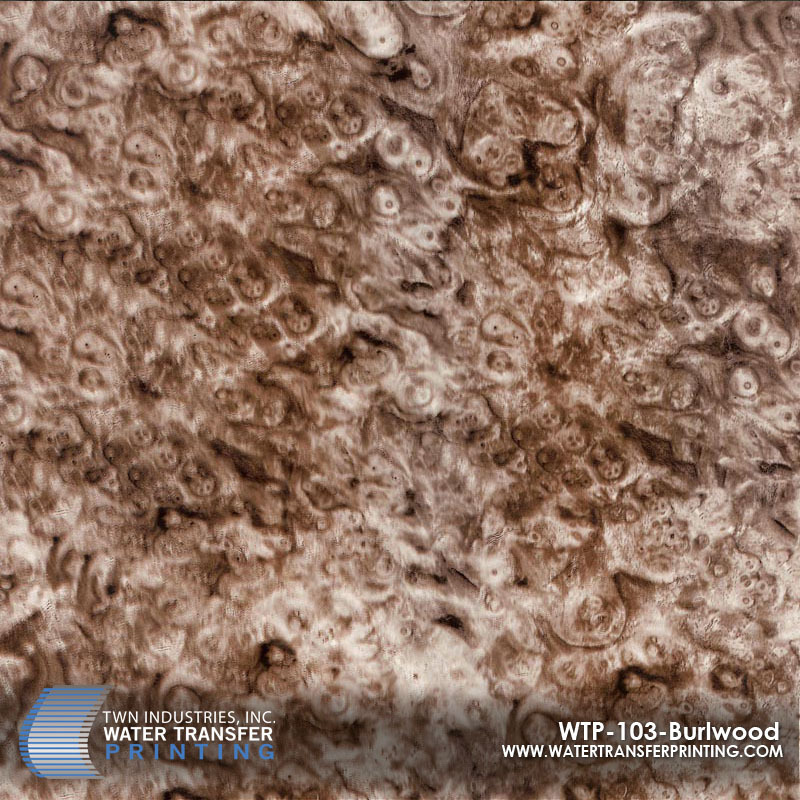 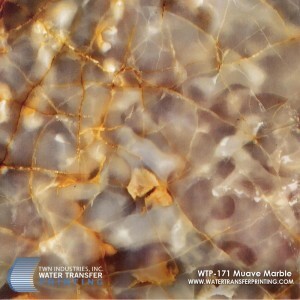 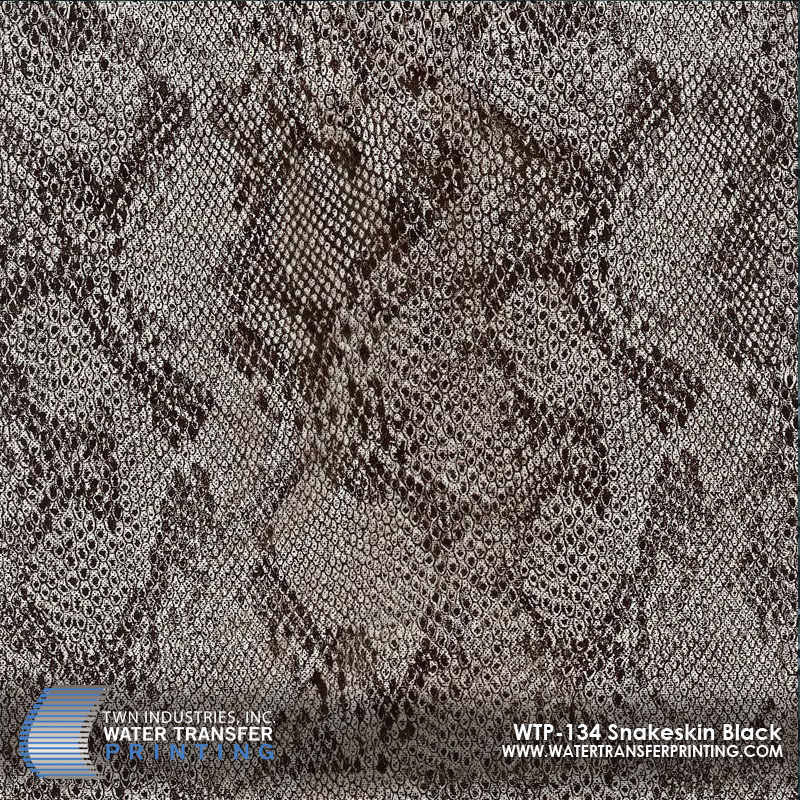 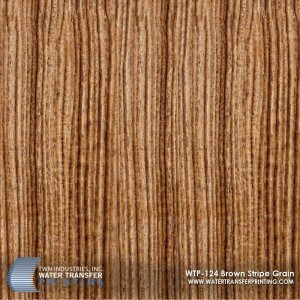 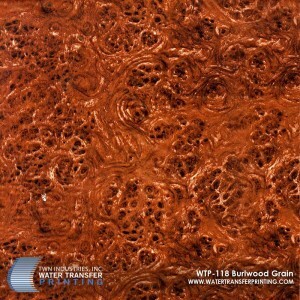 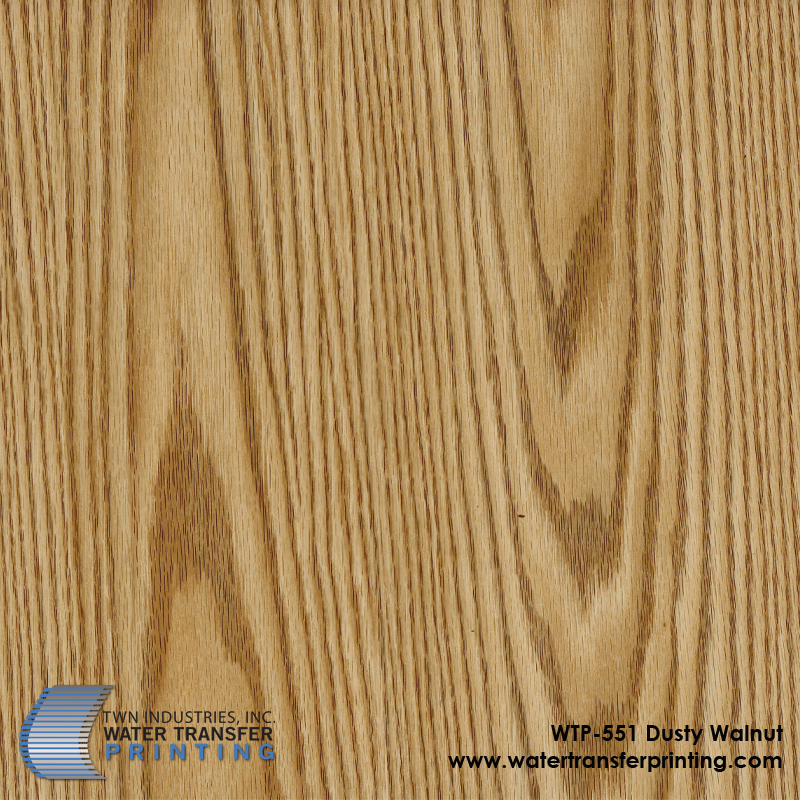 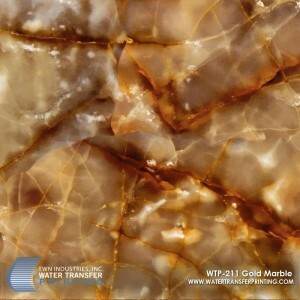 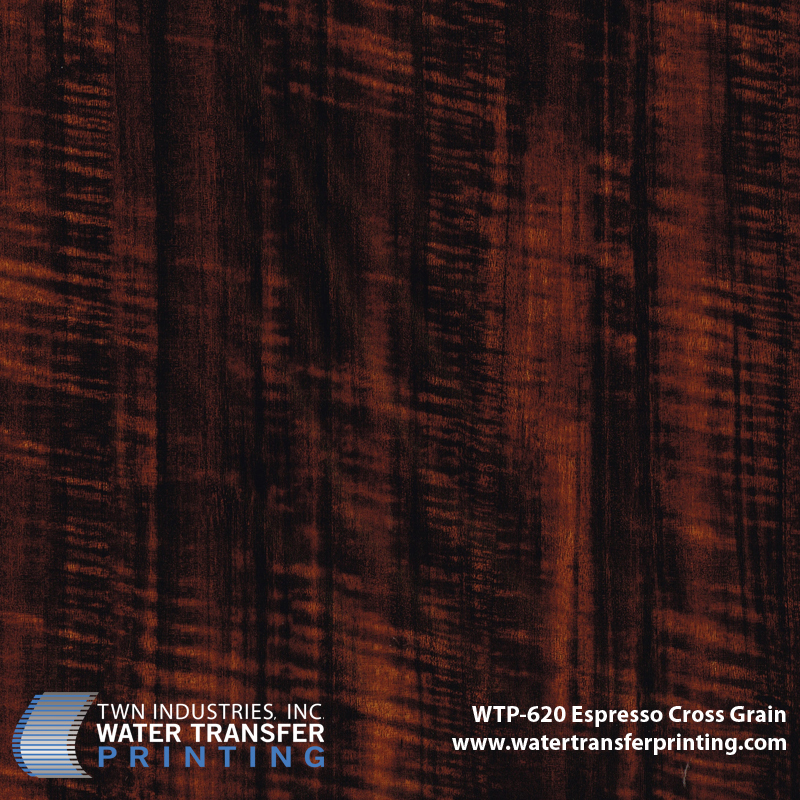 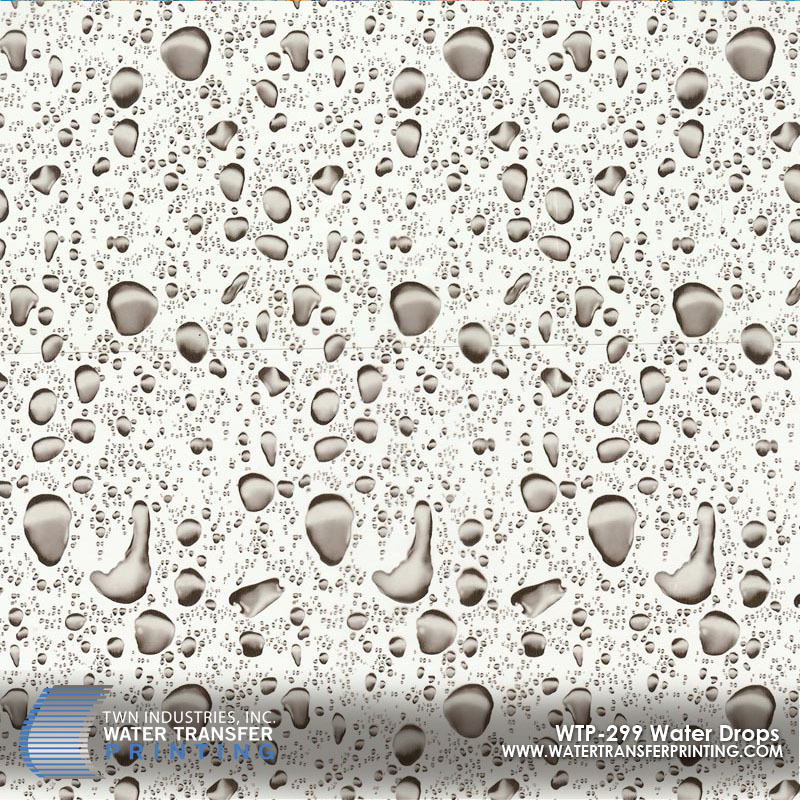 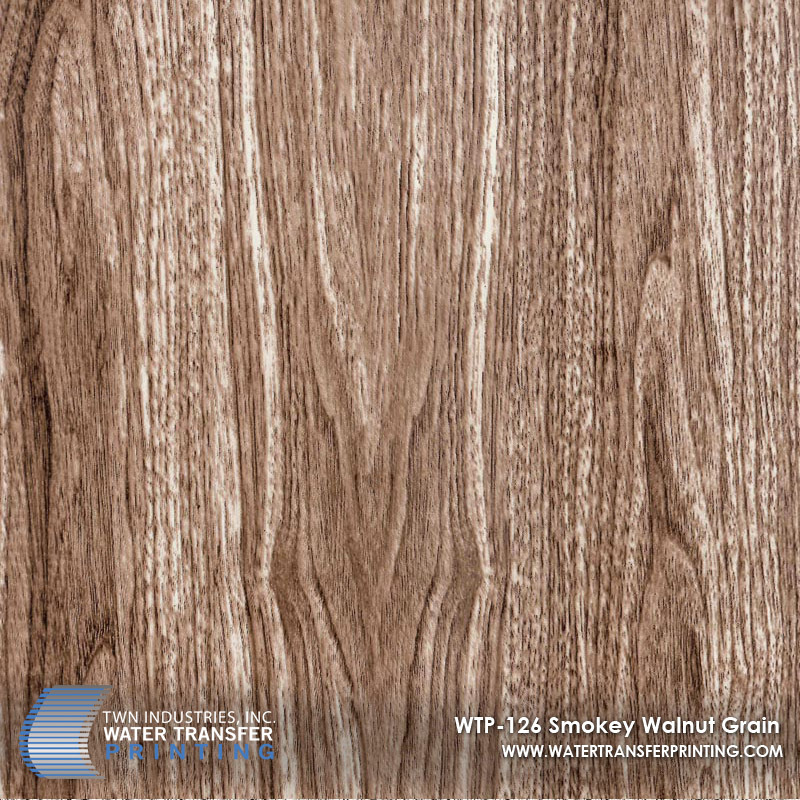 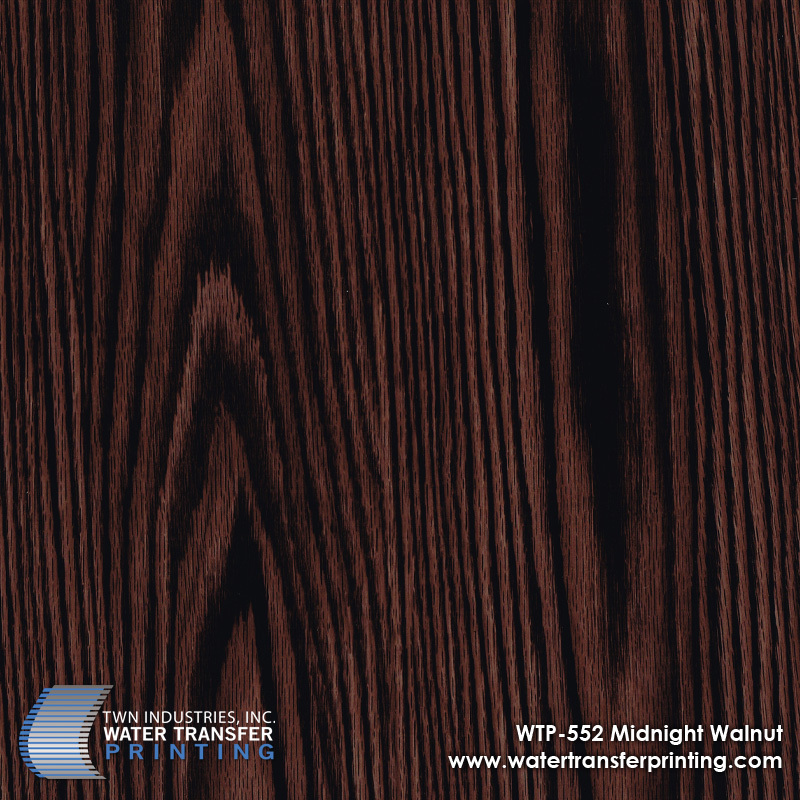 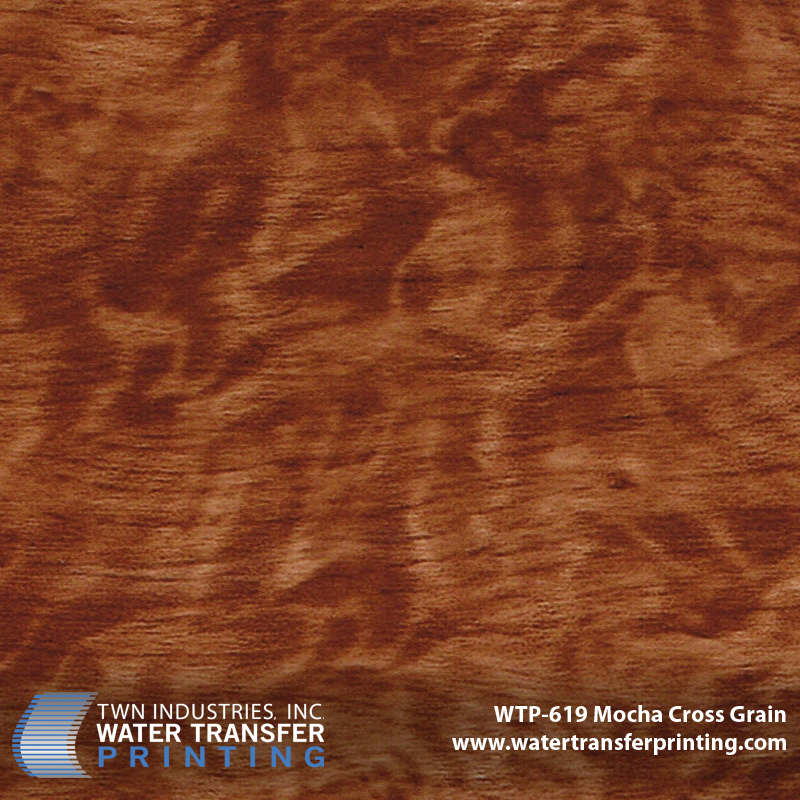 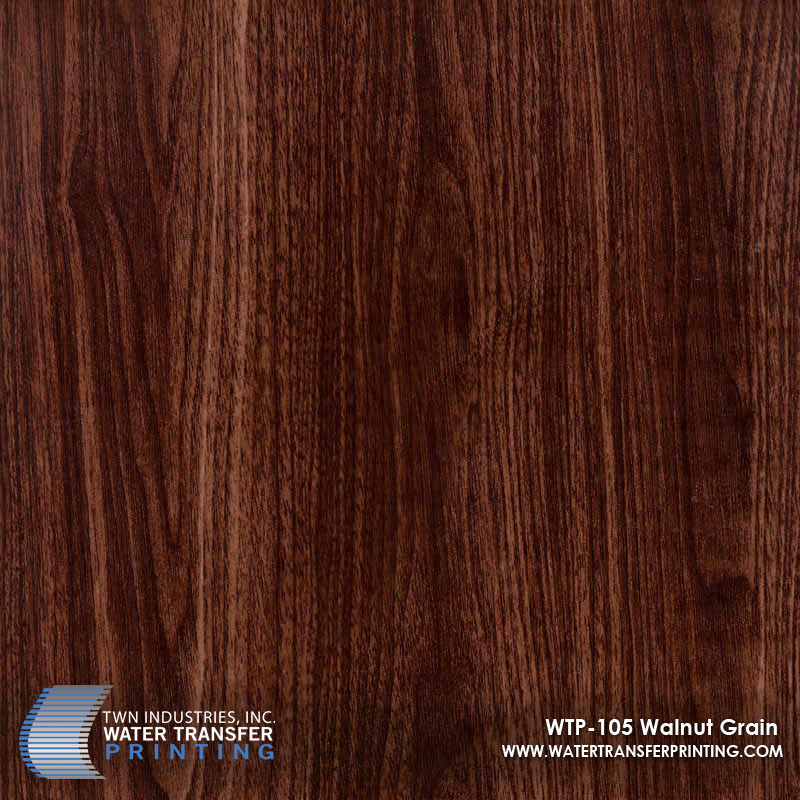 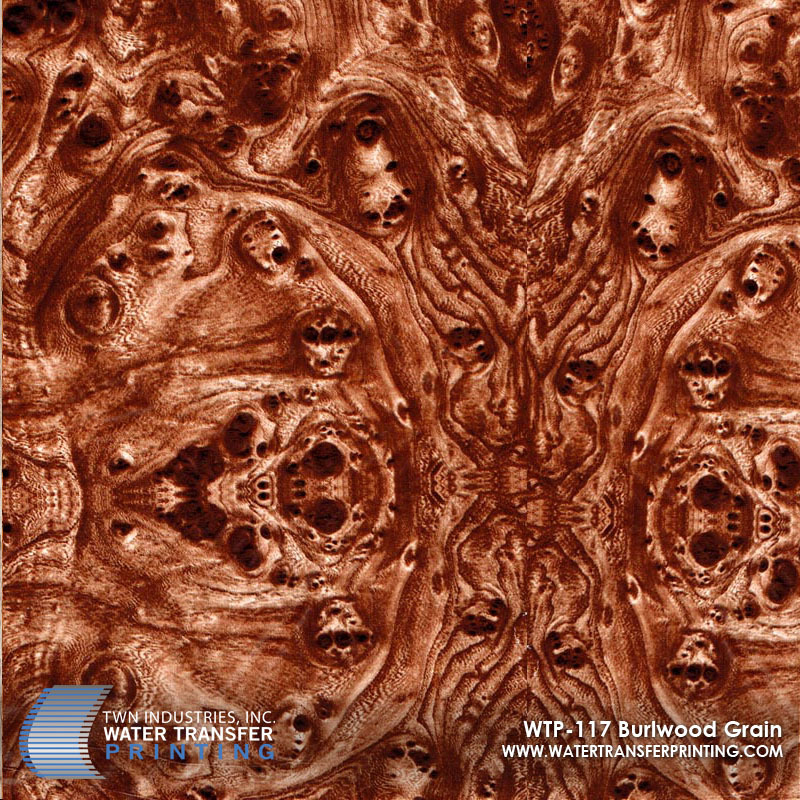 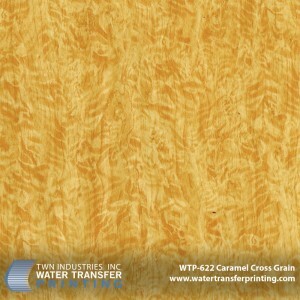 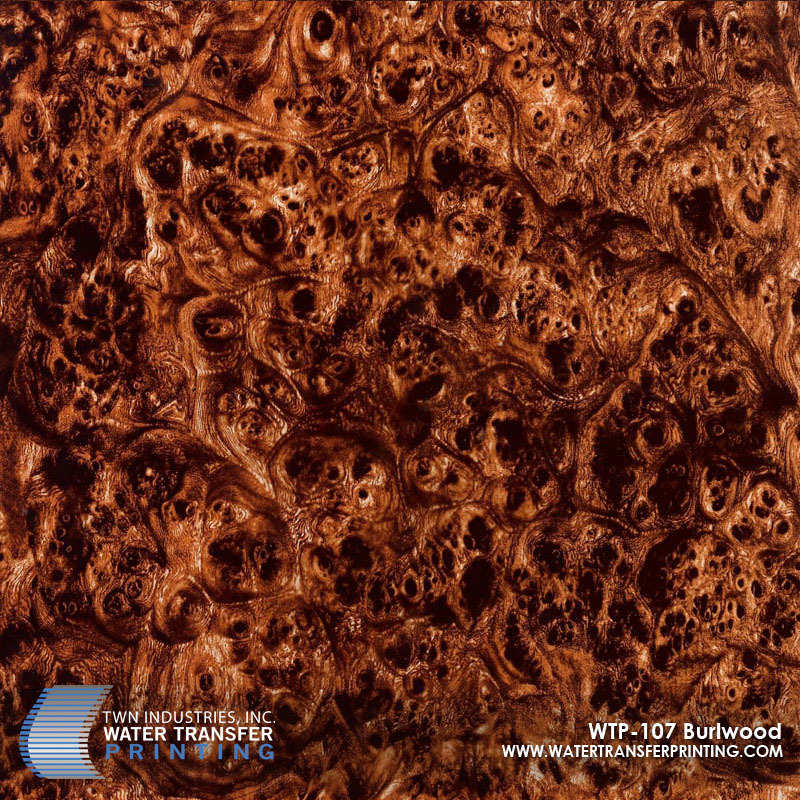 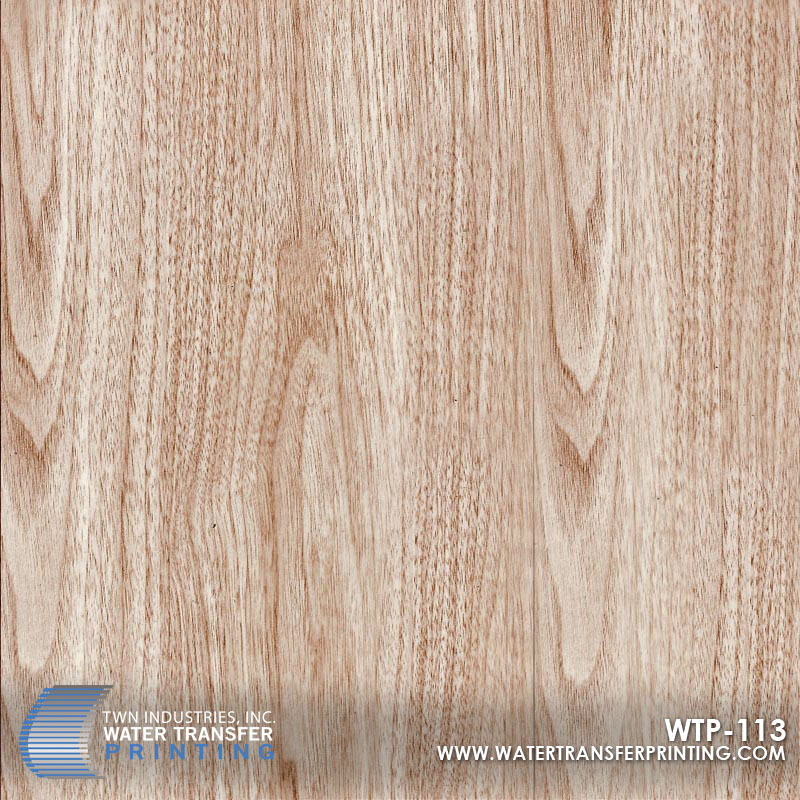 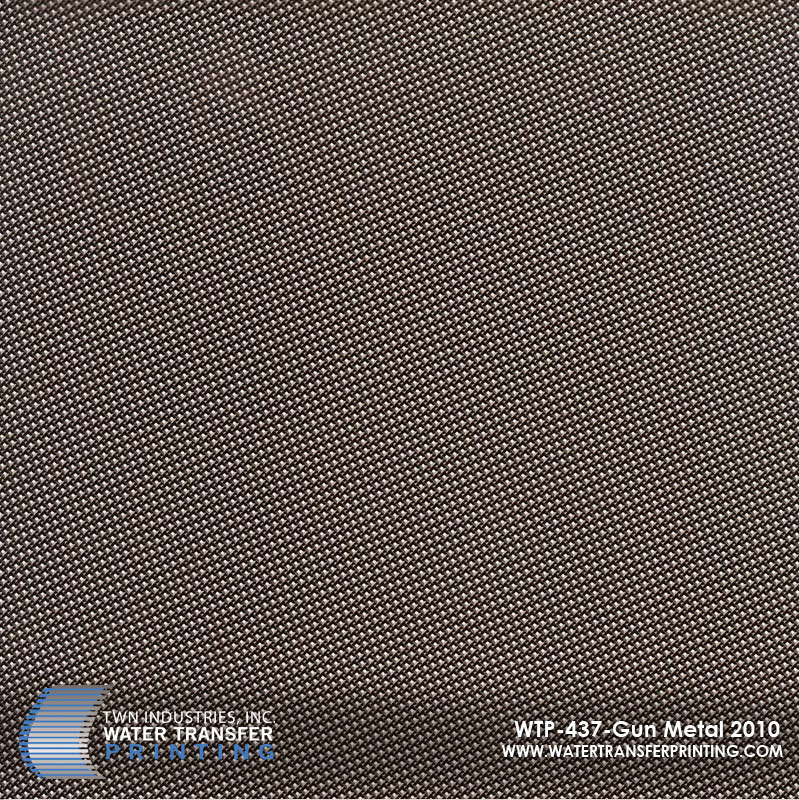 Water transfer applies a highly detailed finish such as wood grain, marble, camouflage, or even carbon fiber to a customer product. 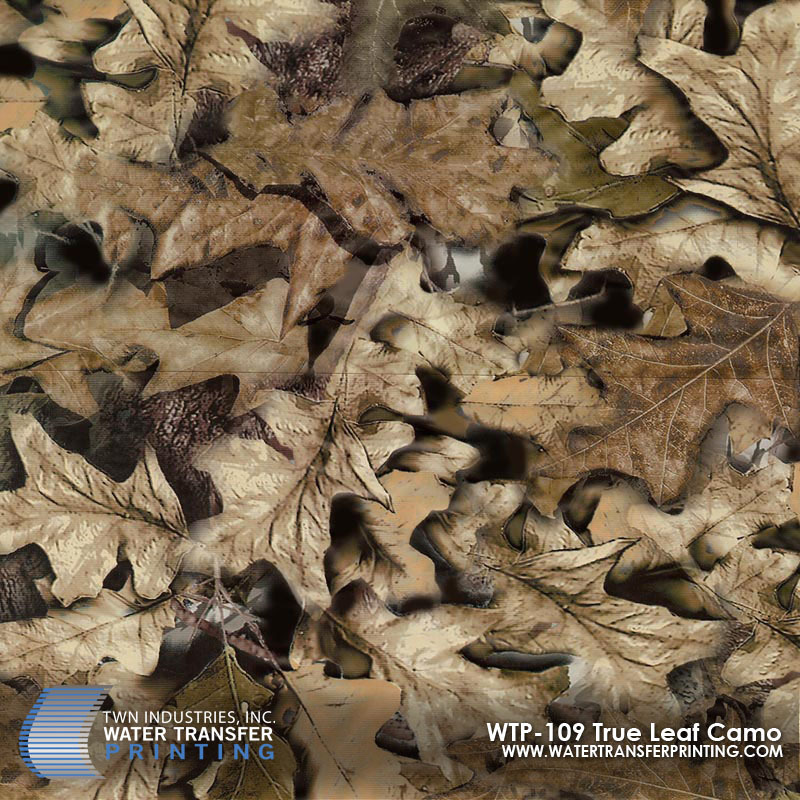 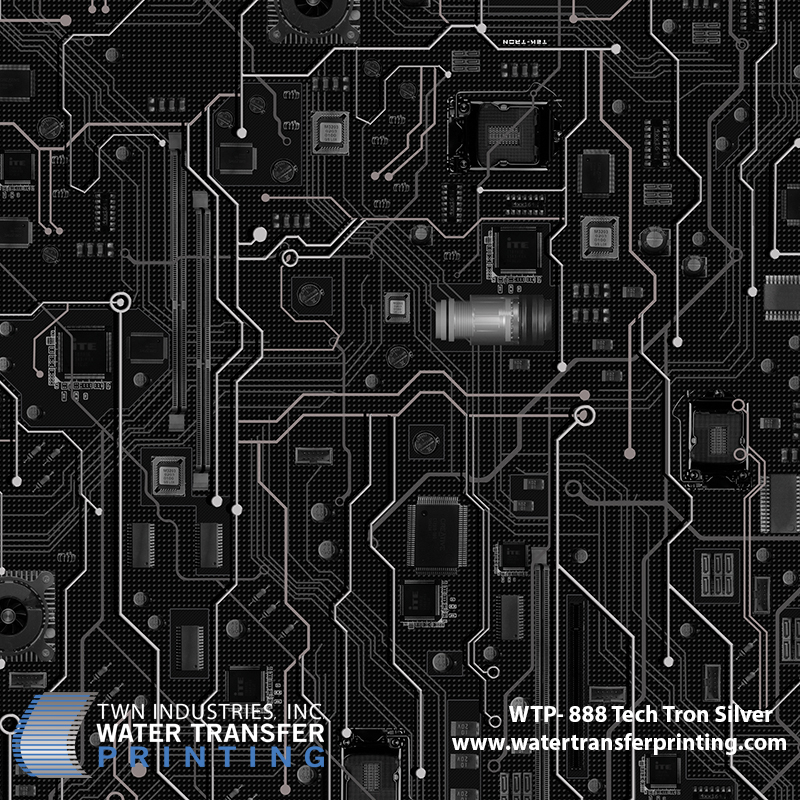 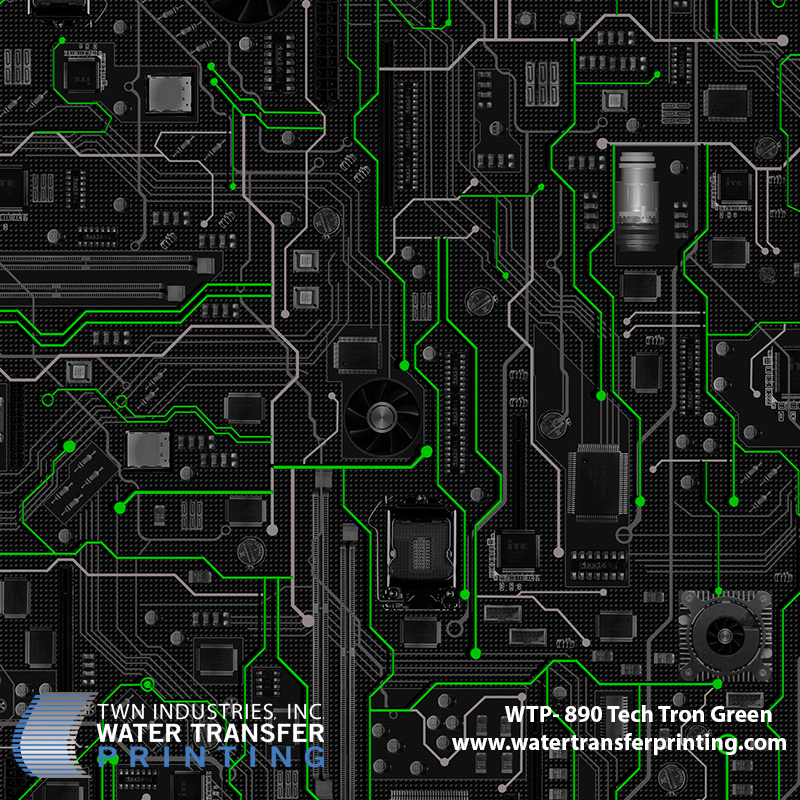 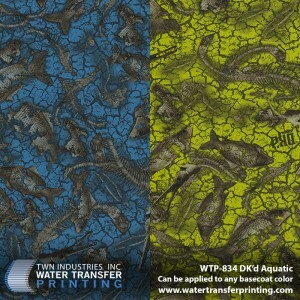 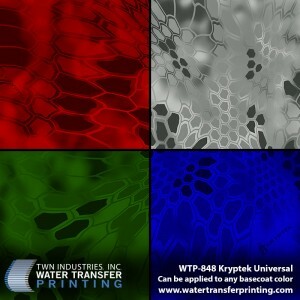 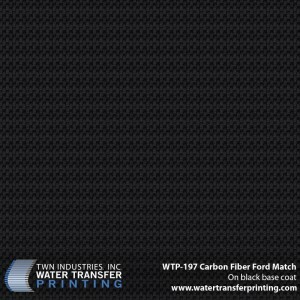 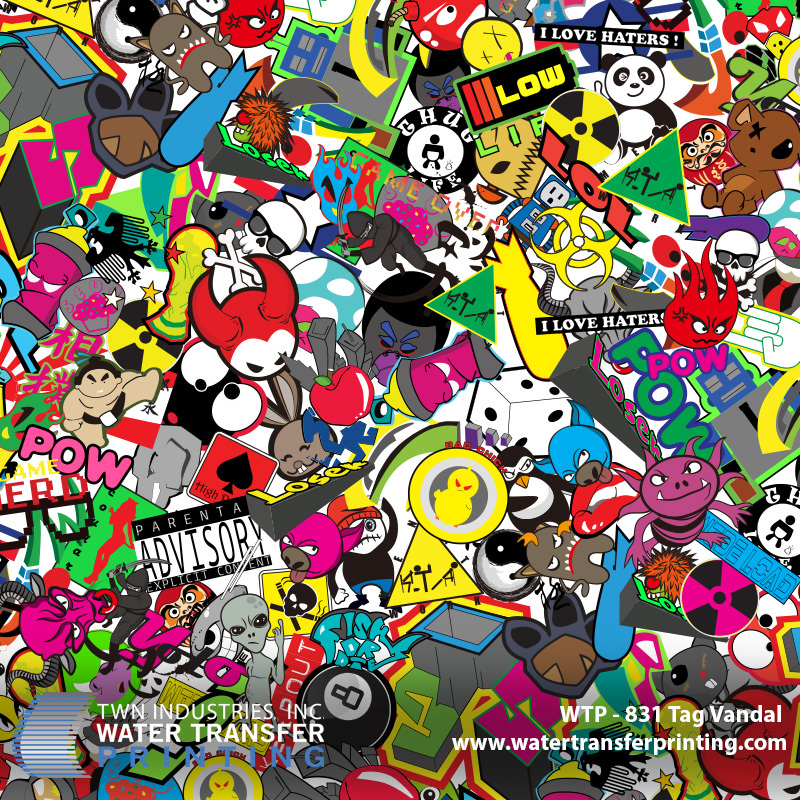 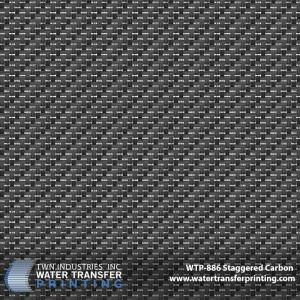 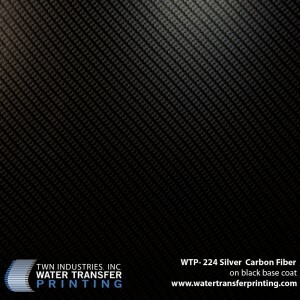 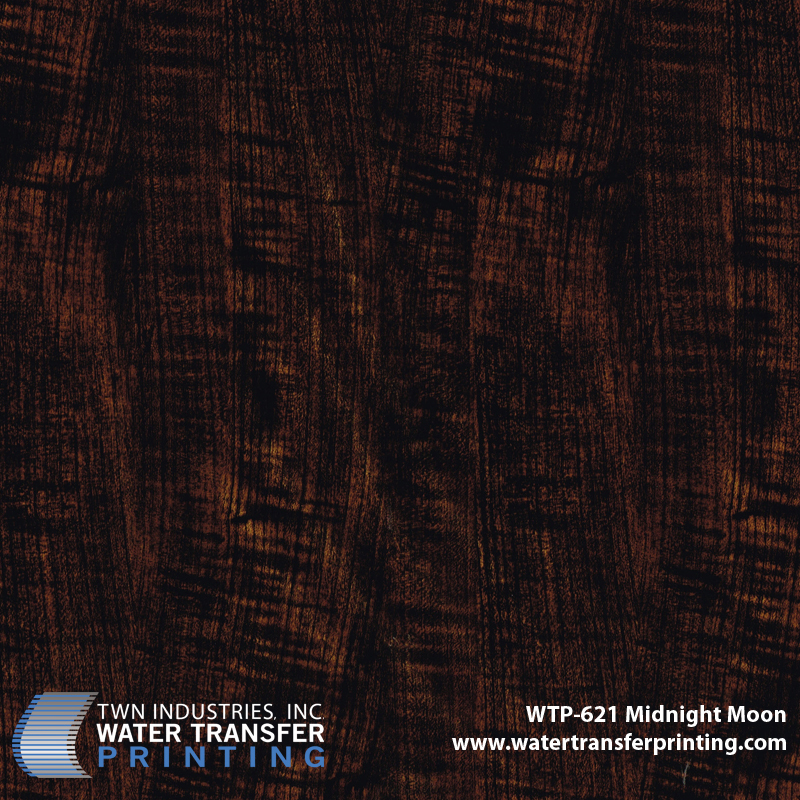 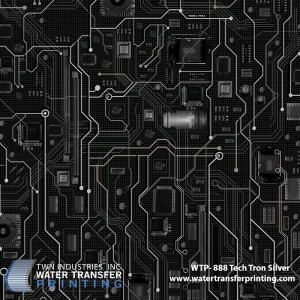 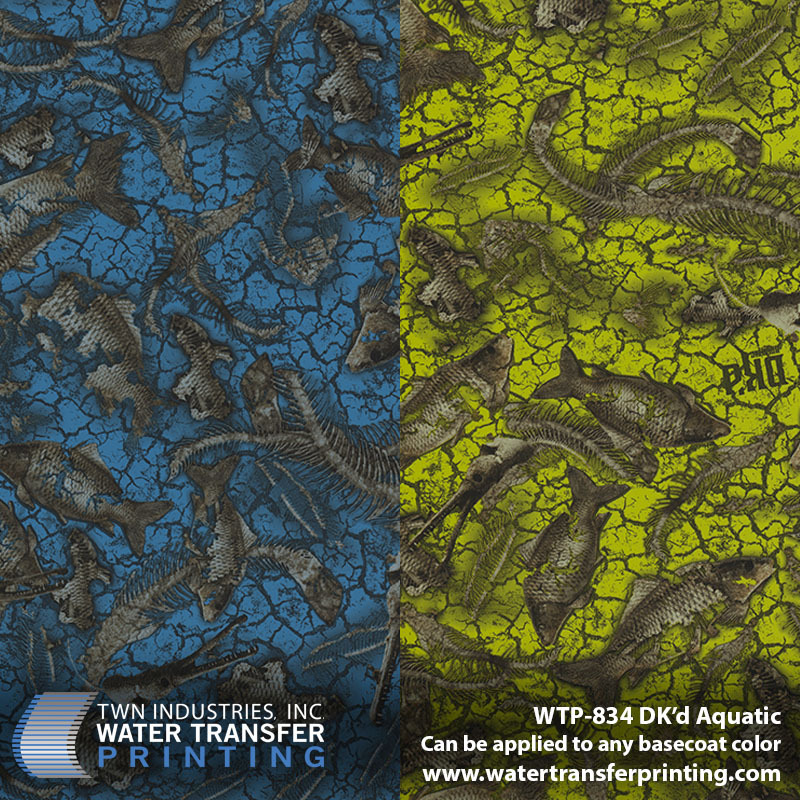 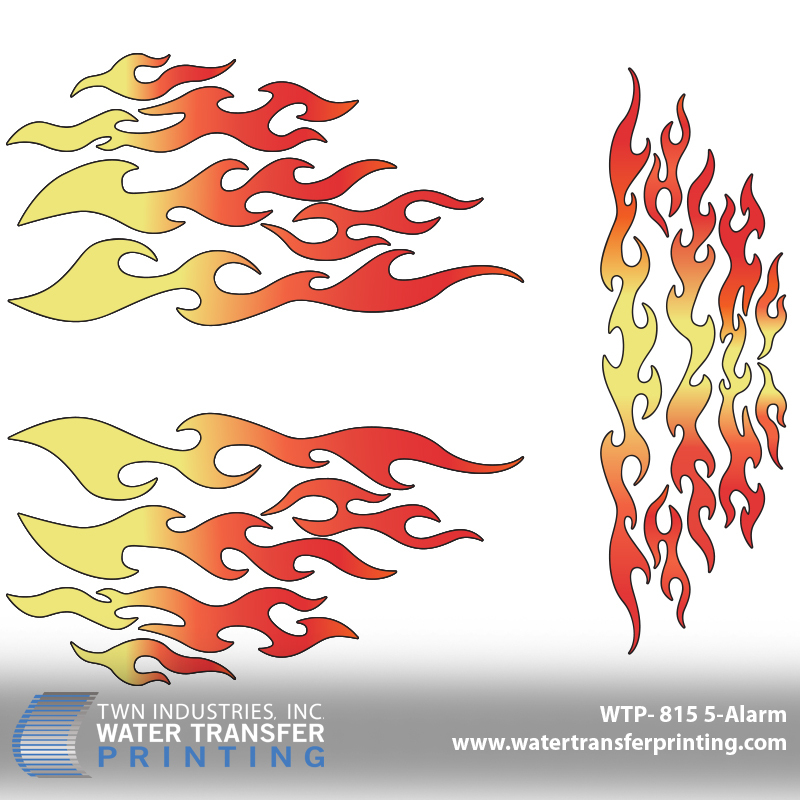 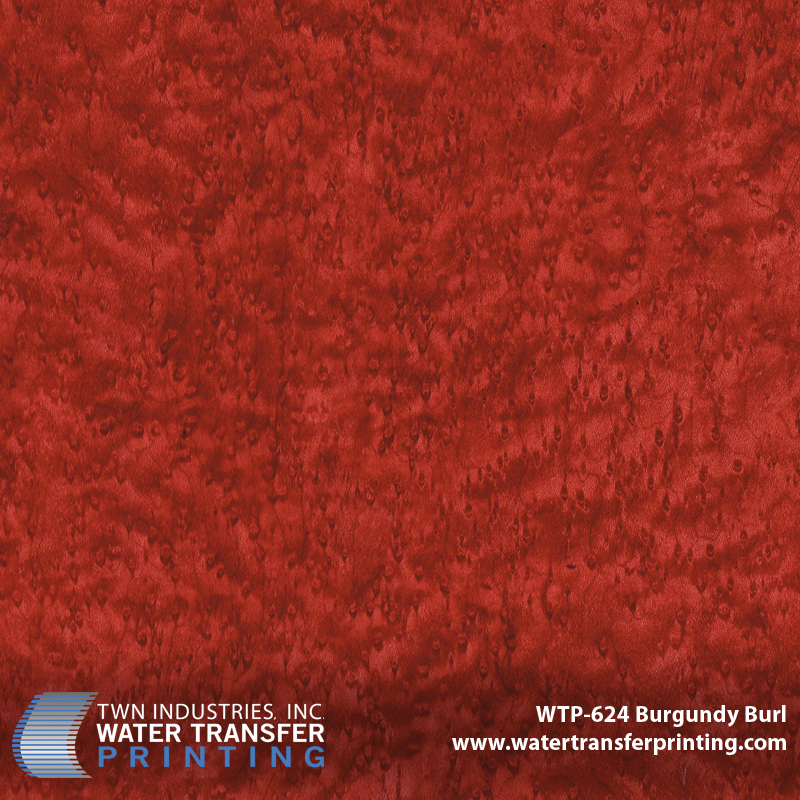 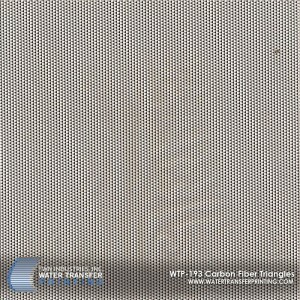 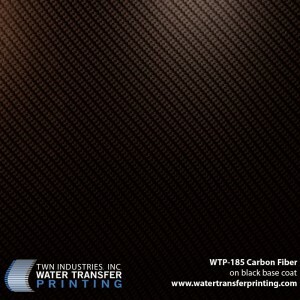 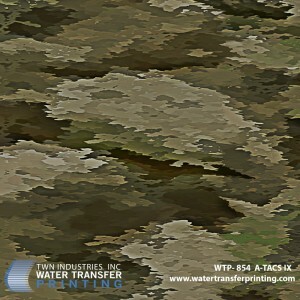 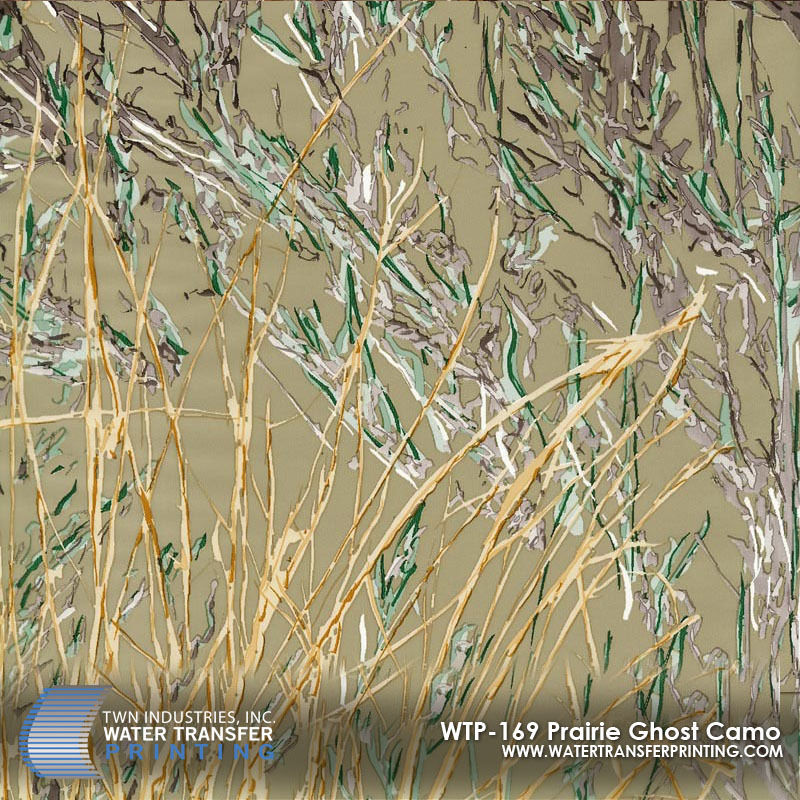 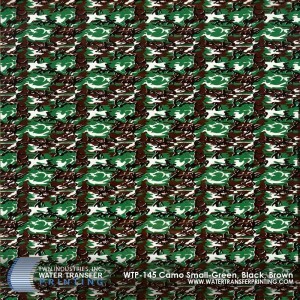 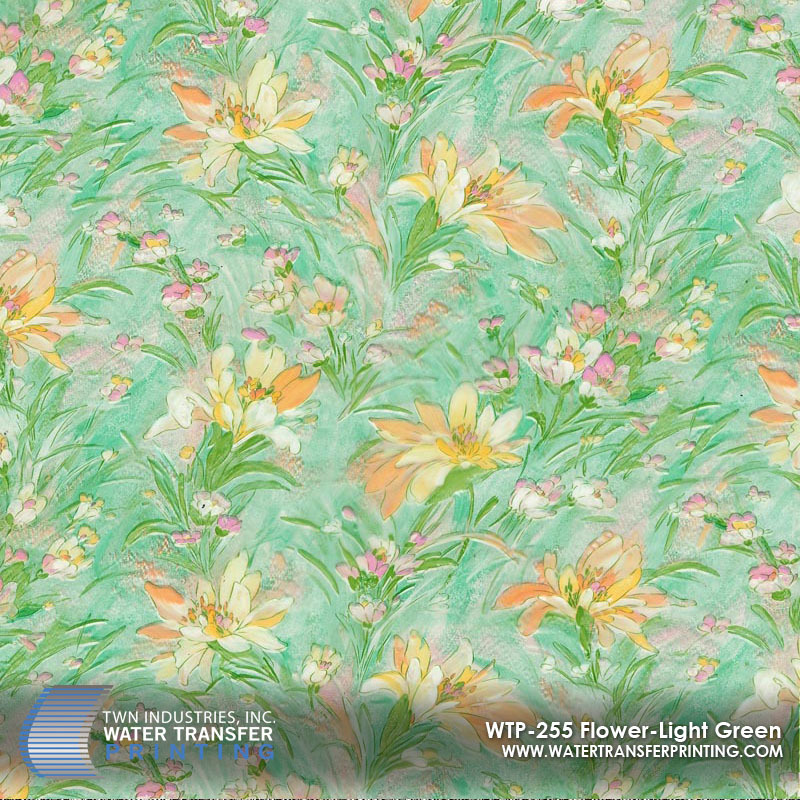 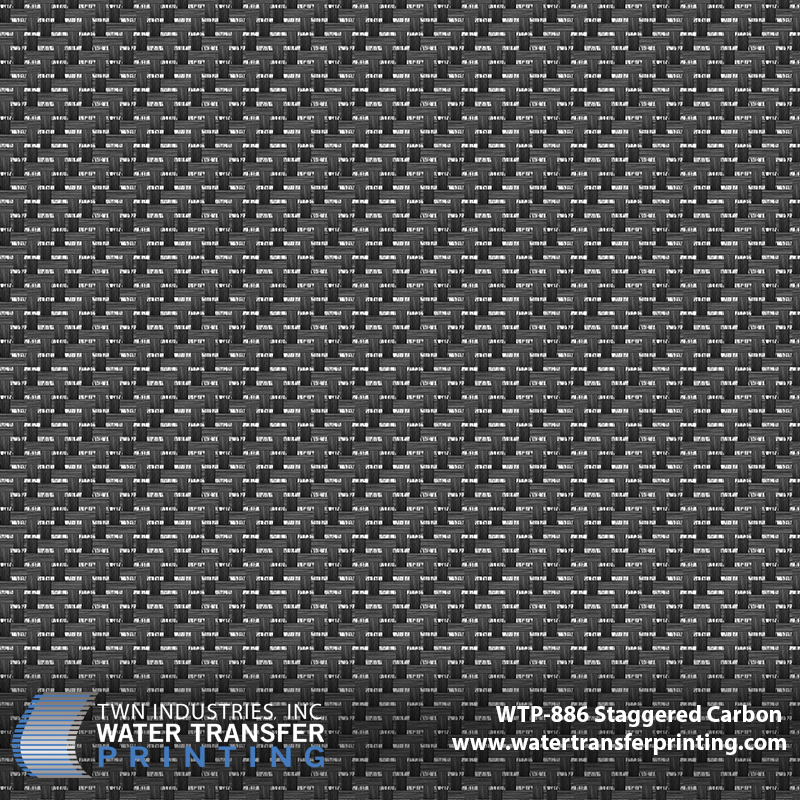 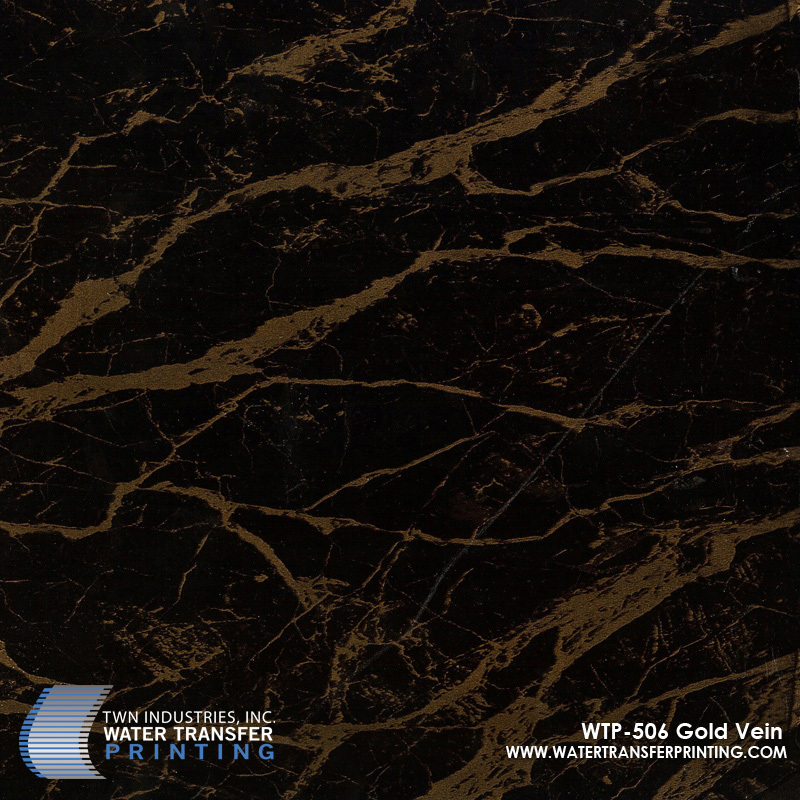 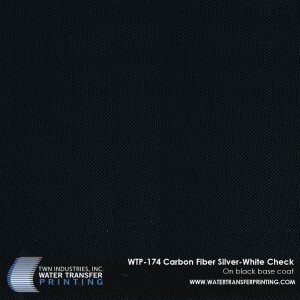 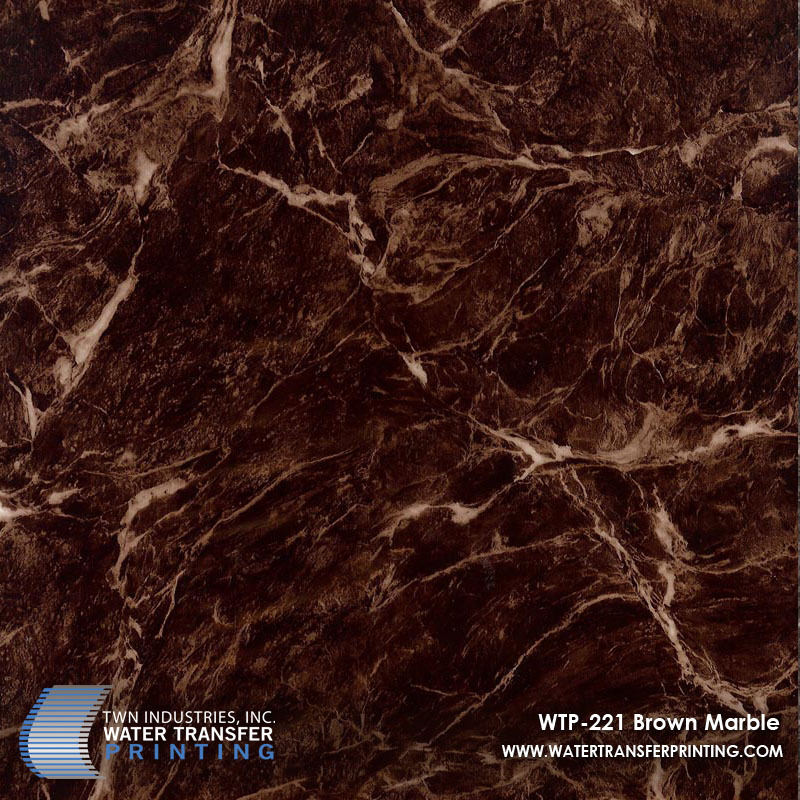 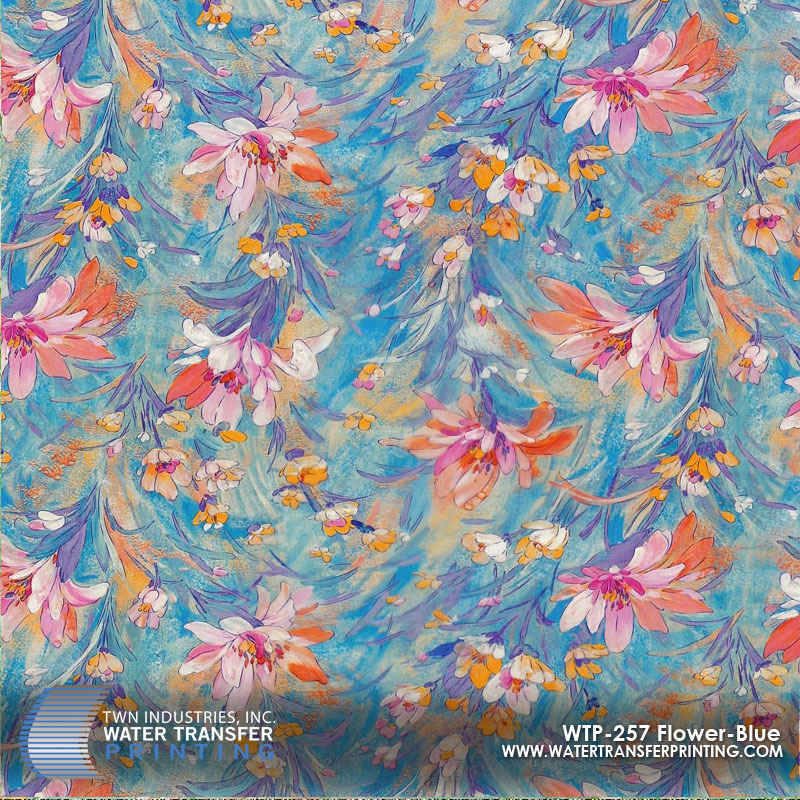 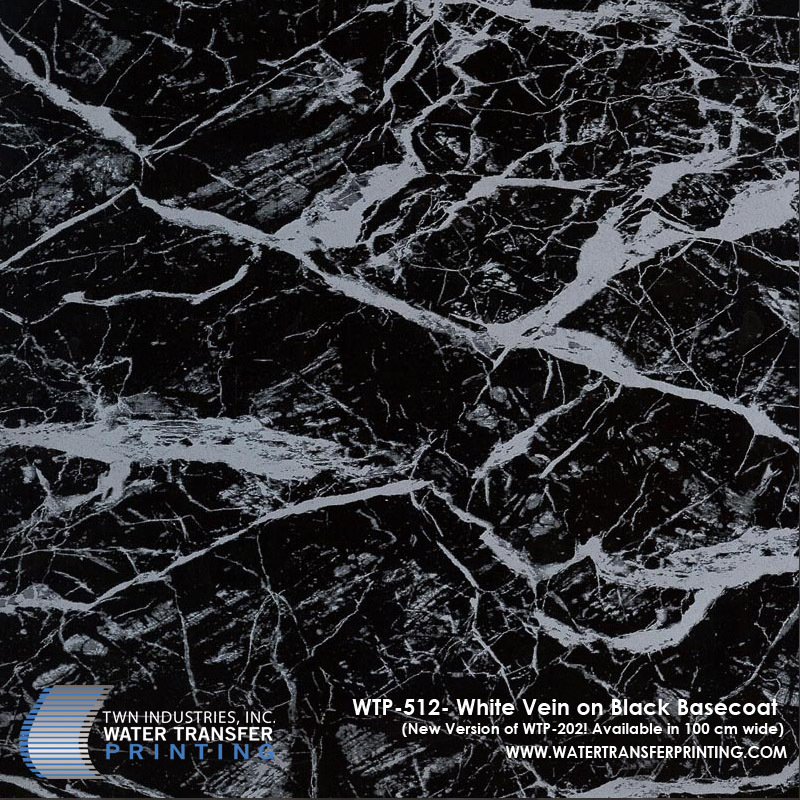 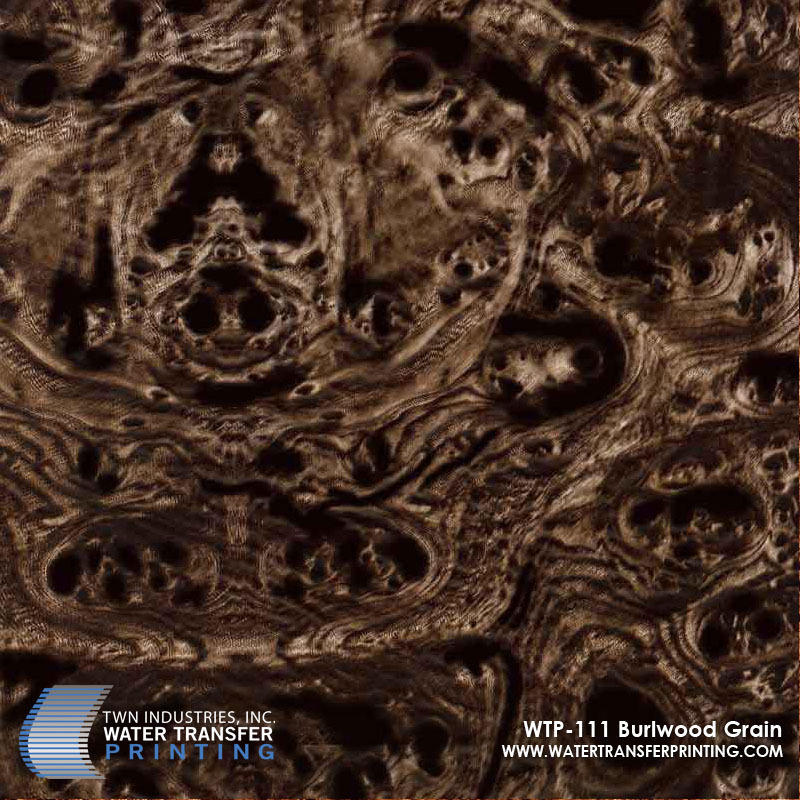 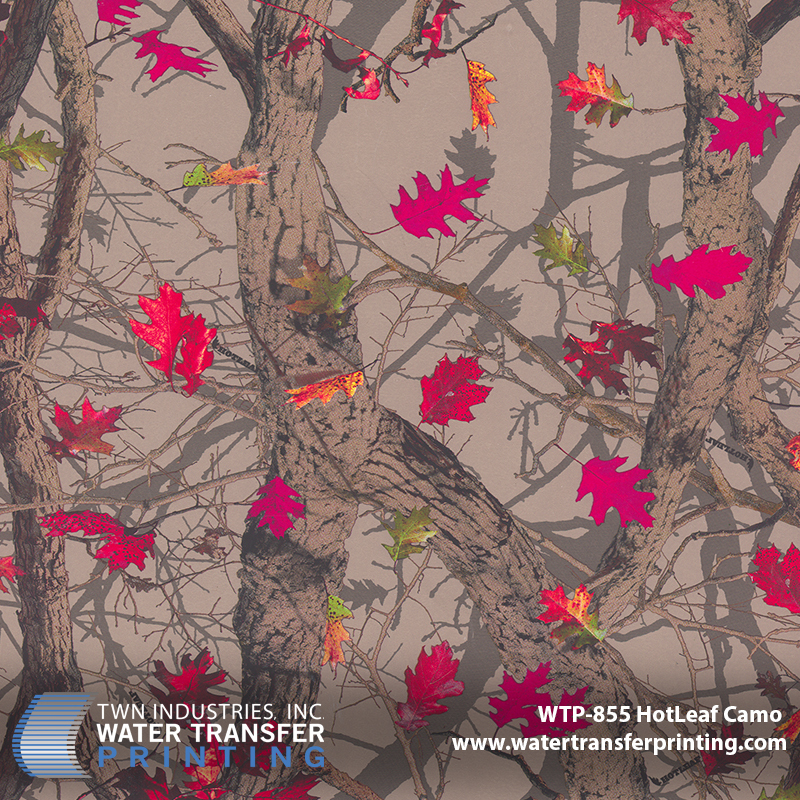 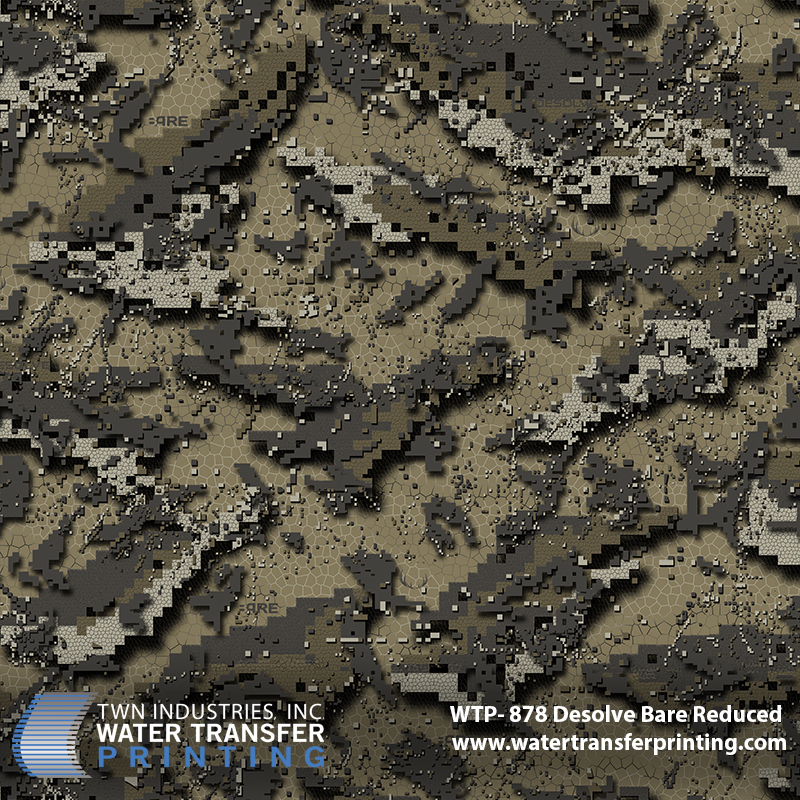 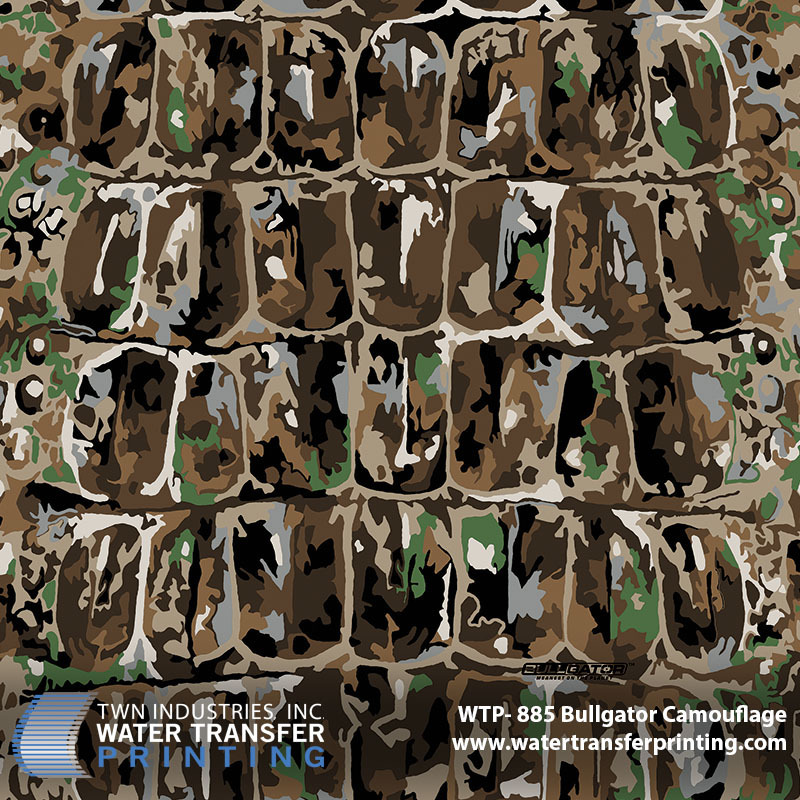 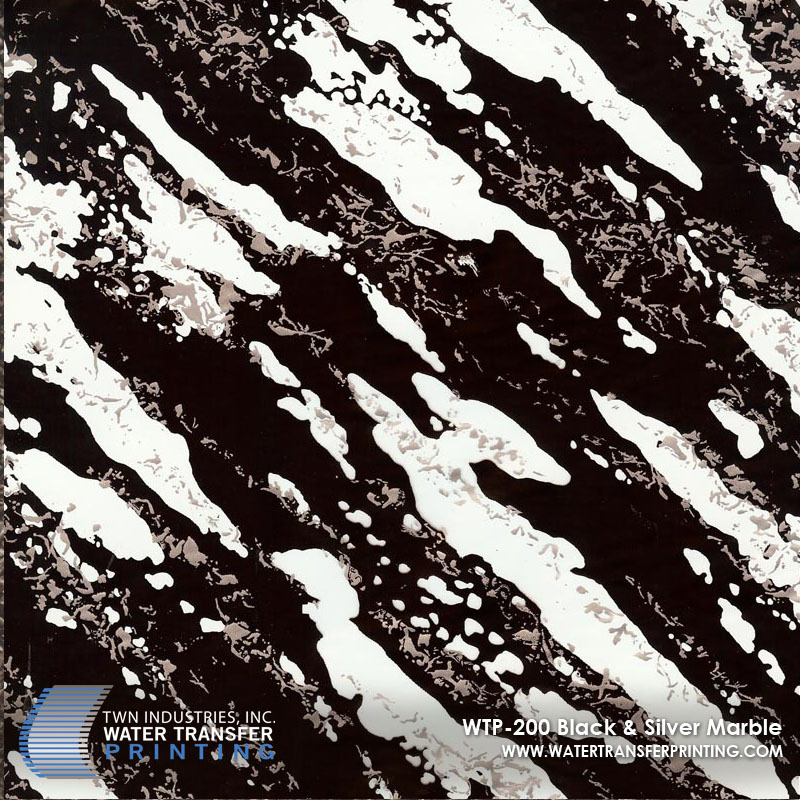 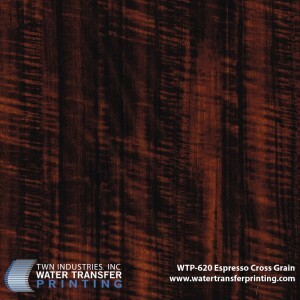 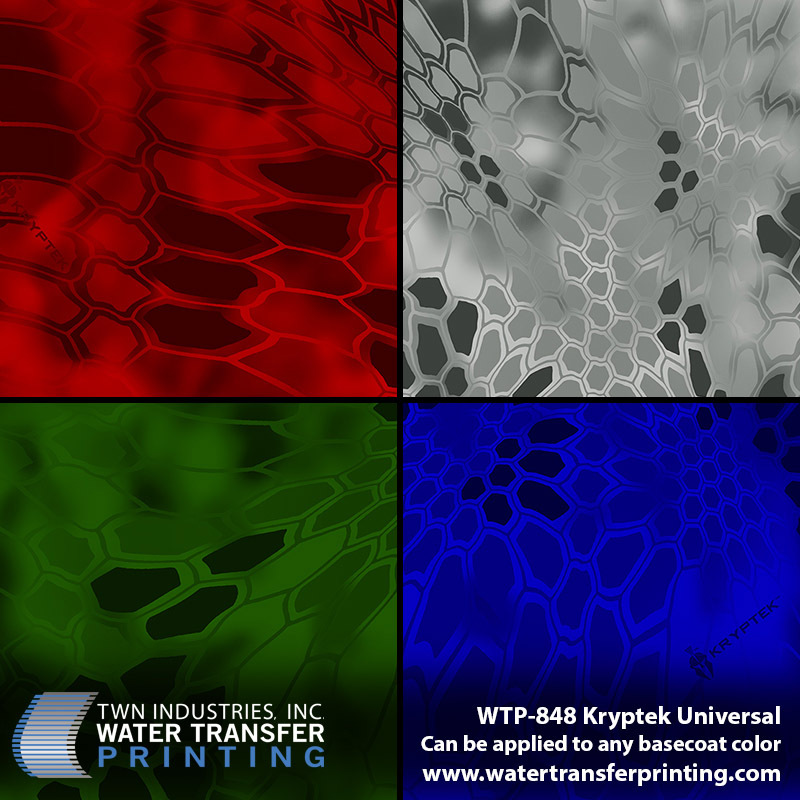 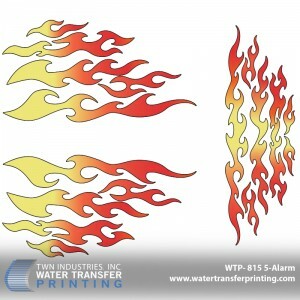 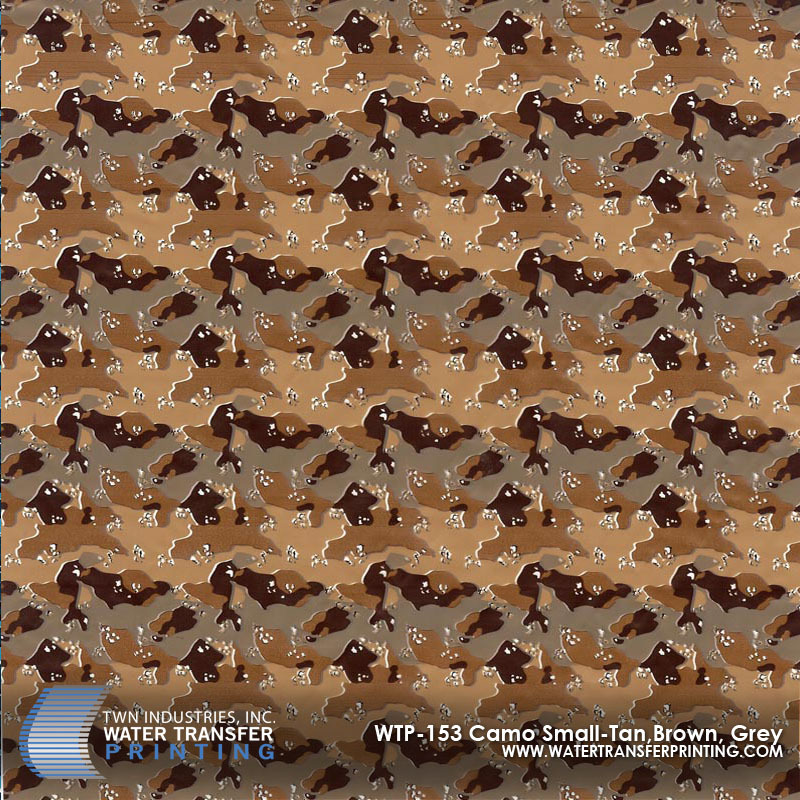 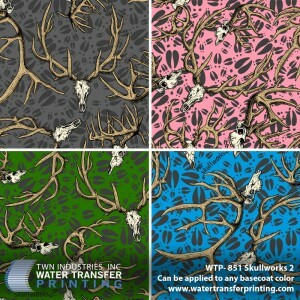 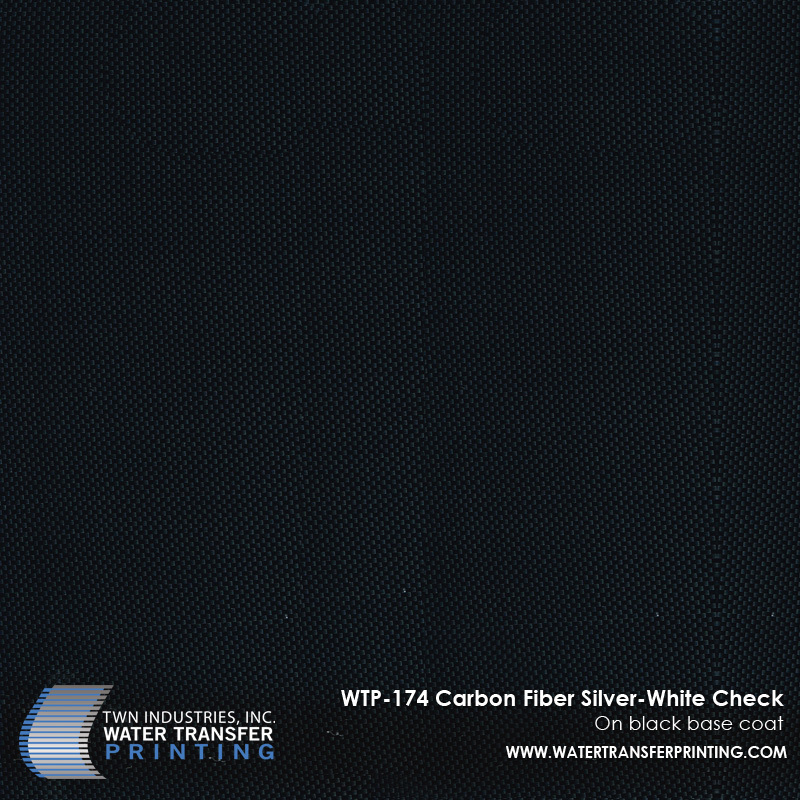 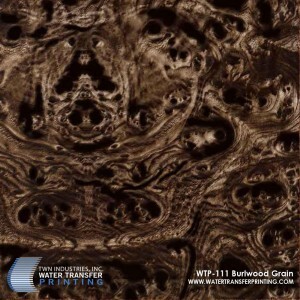 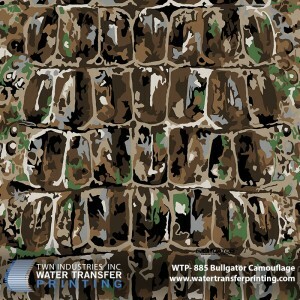 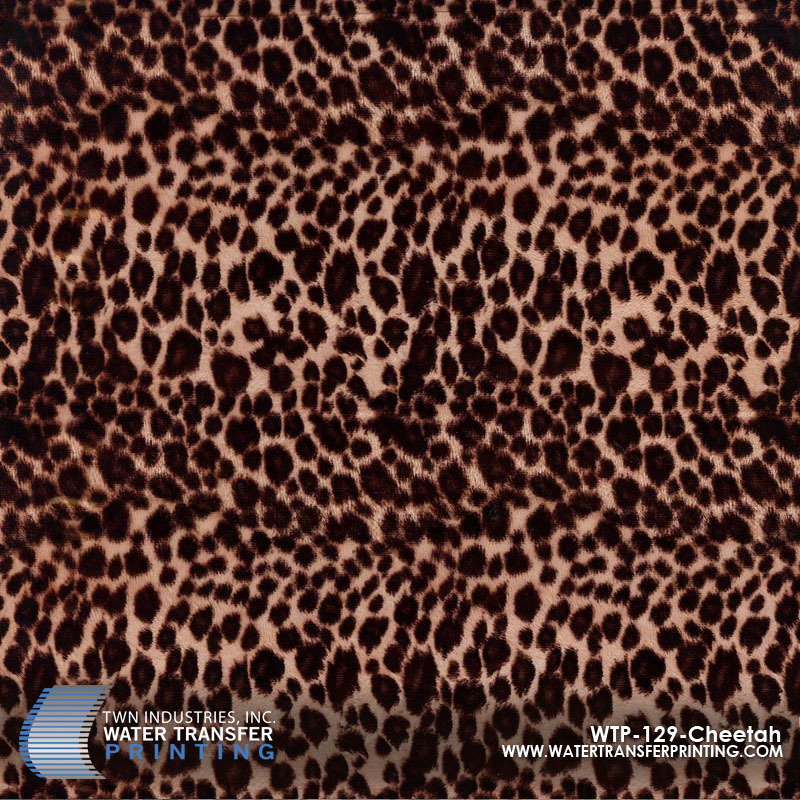 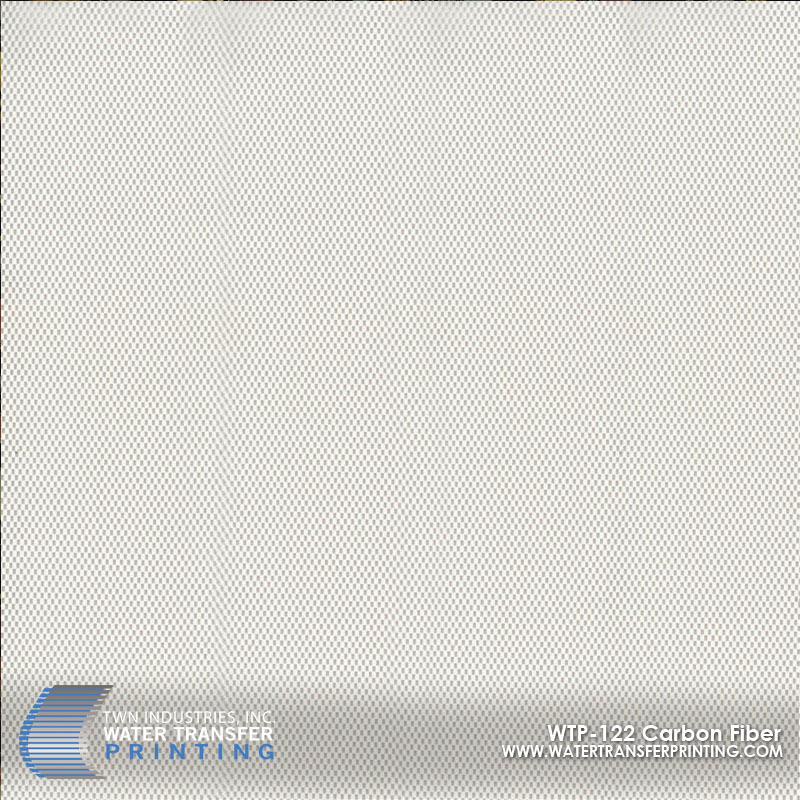 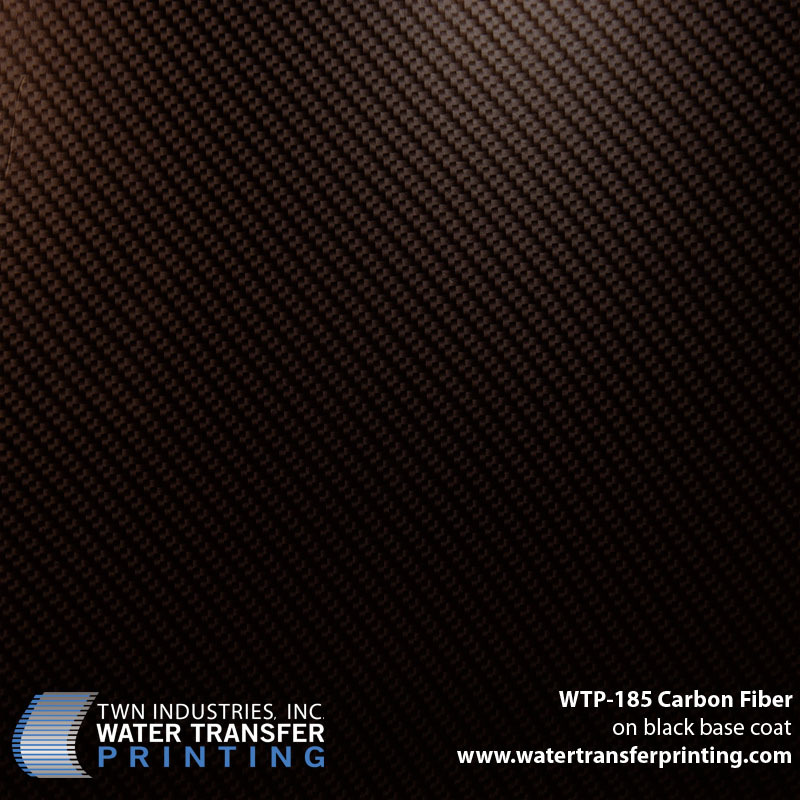 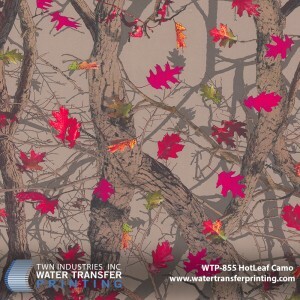 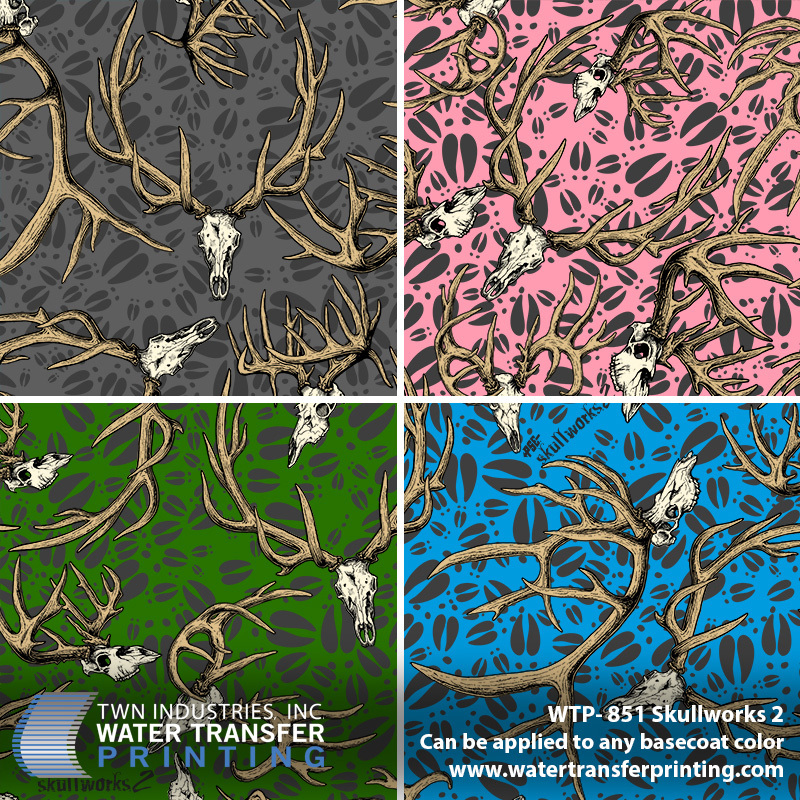 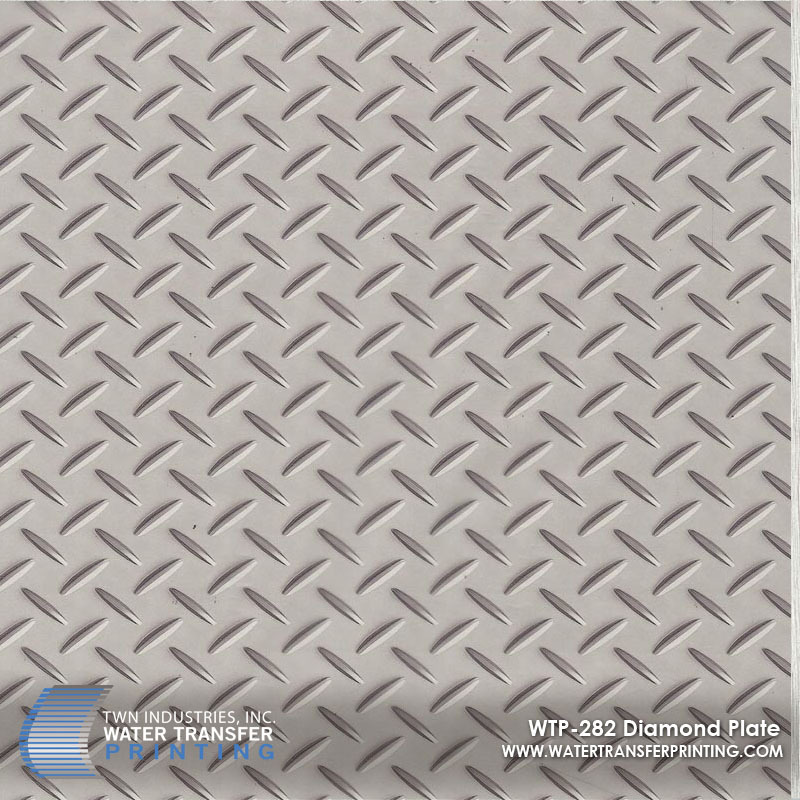 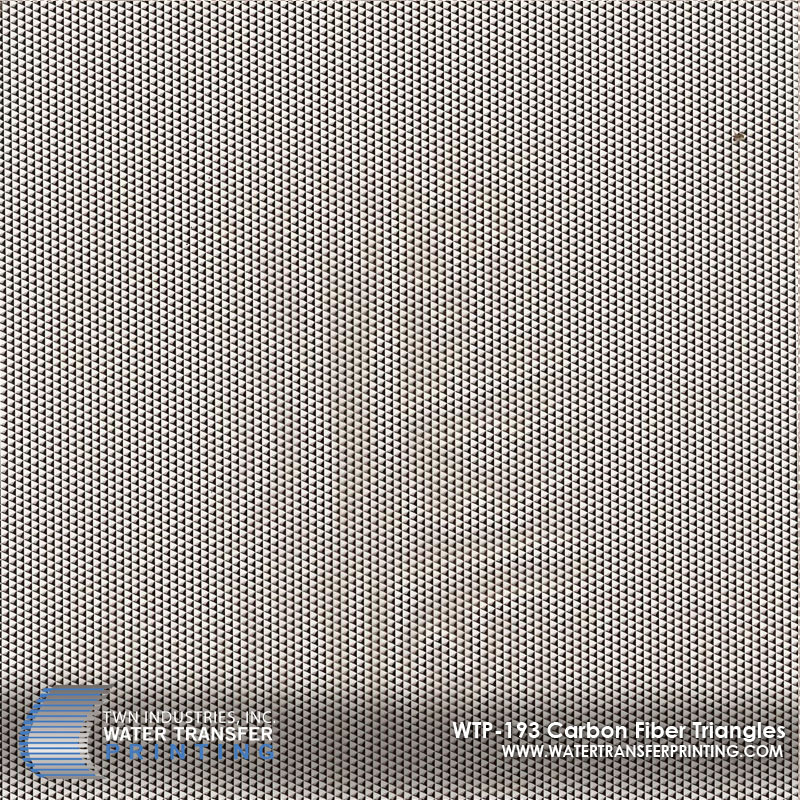 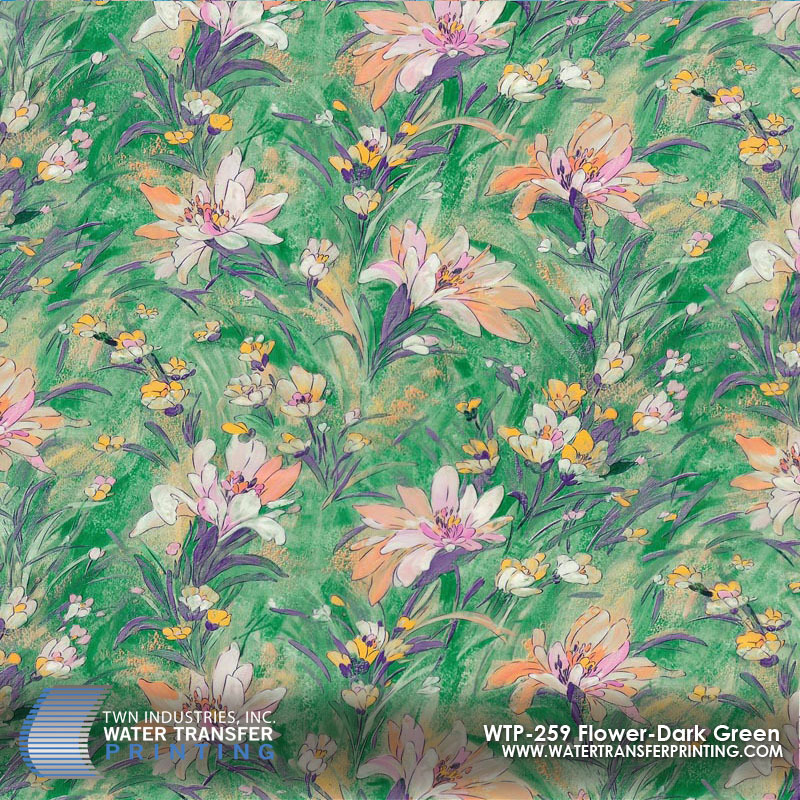 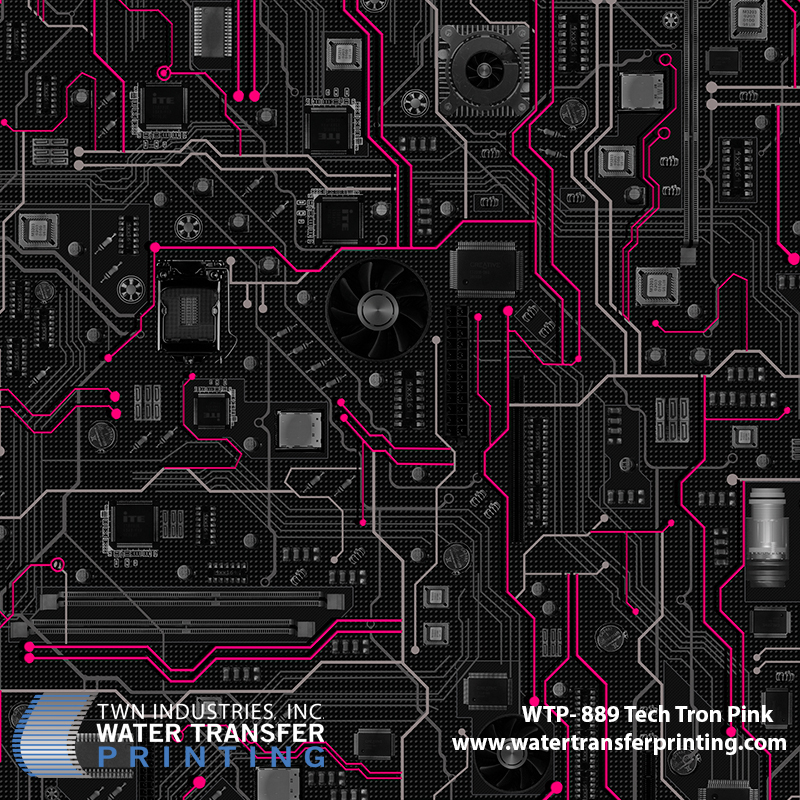 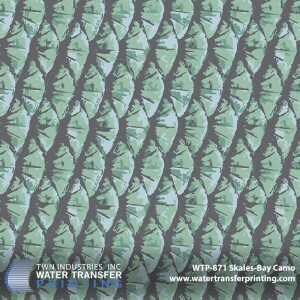 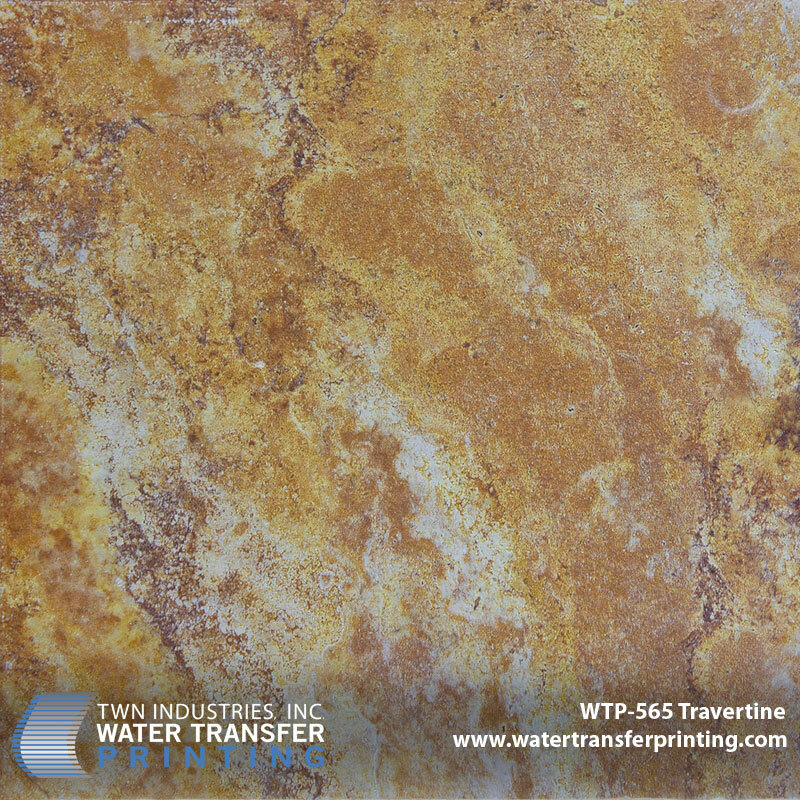 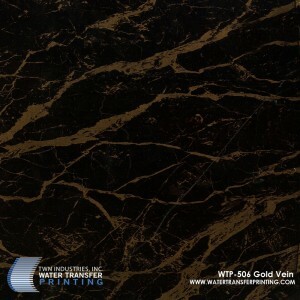 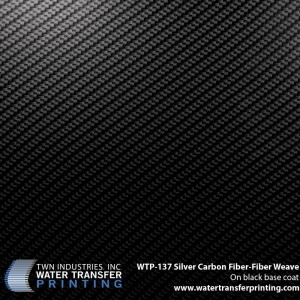 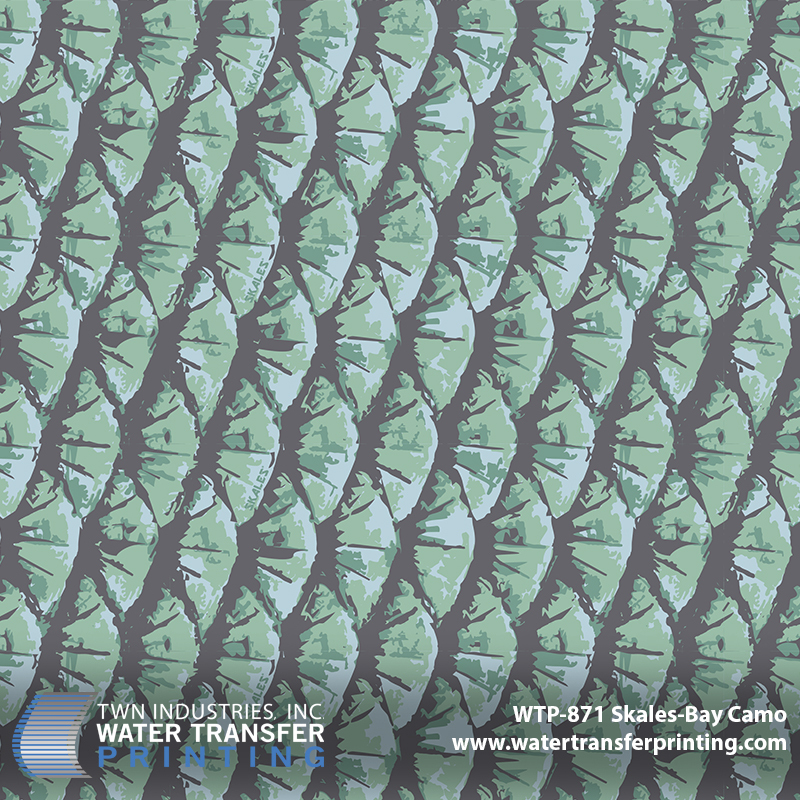 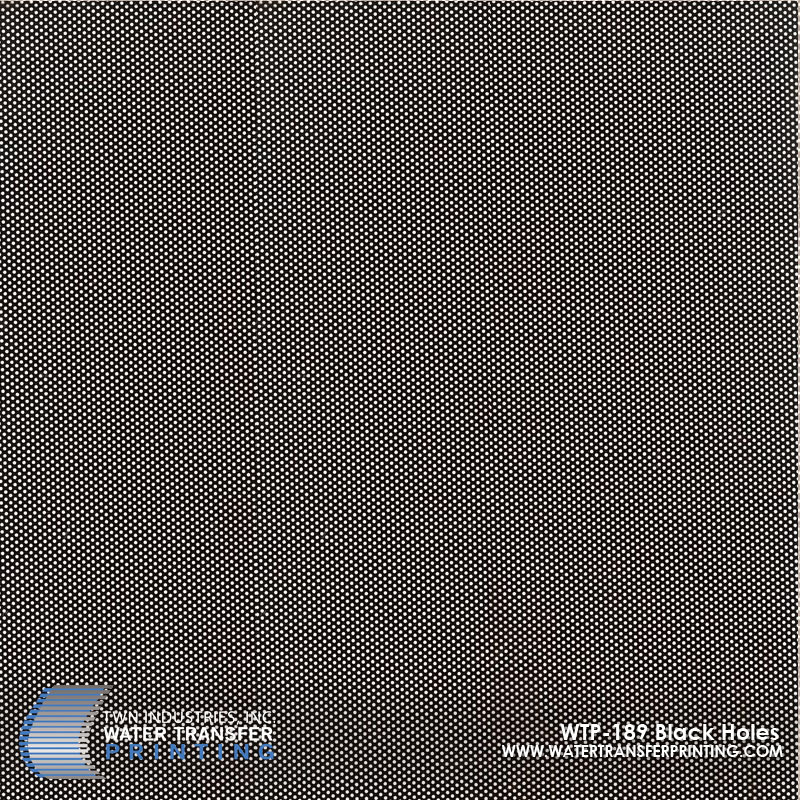 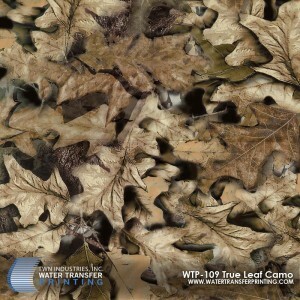 Water Transfer Printing is known by many names hydrograghic printing, hydro dipping, hydro imaging and fluid imaging just to name a few. 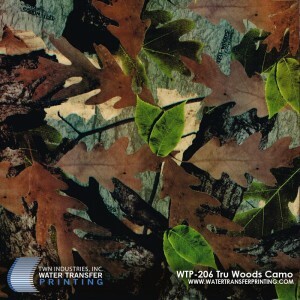 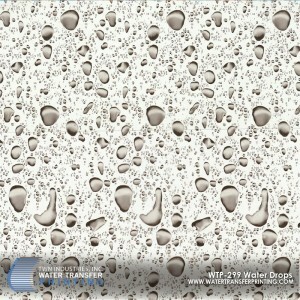 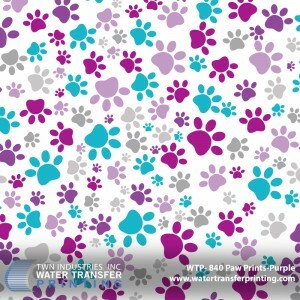 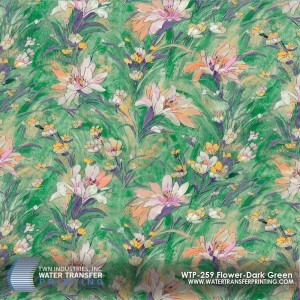 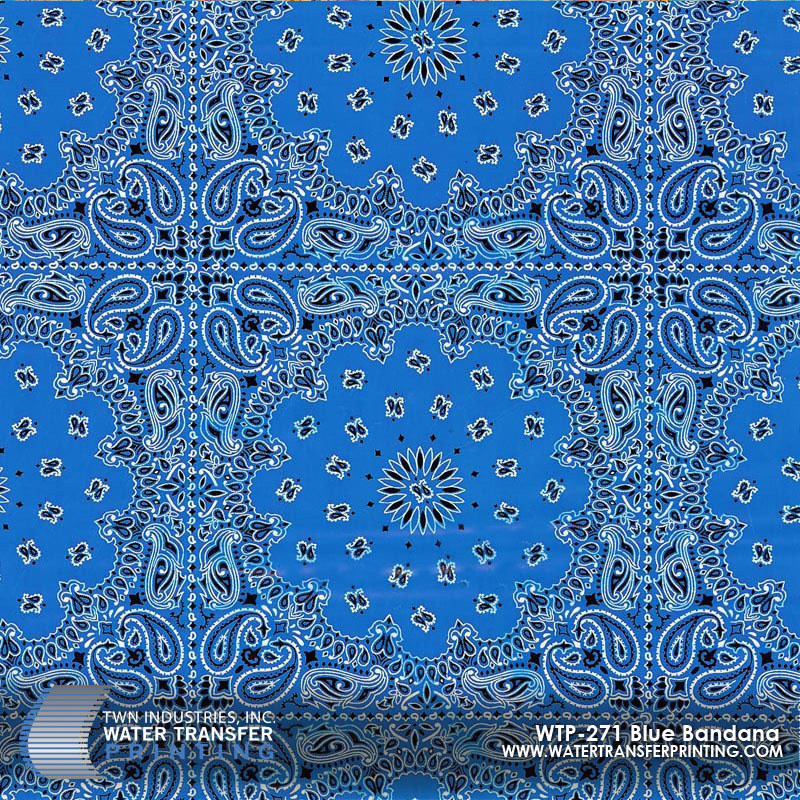 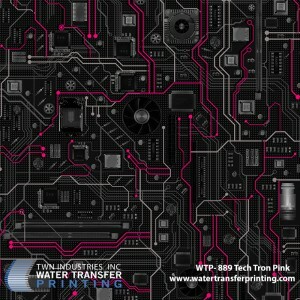 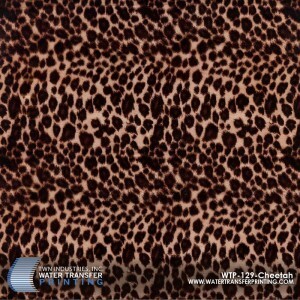 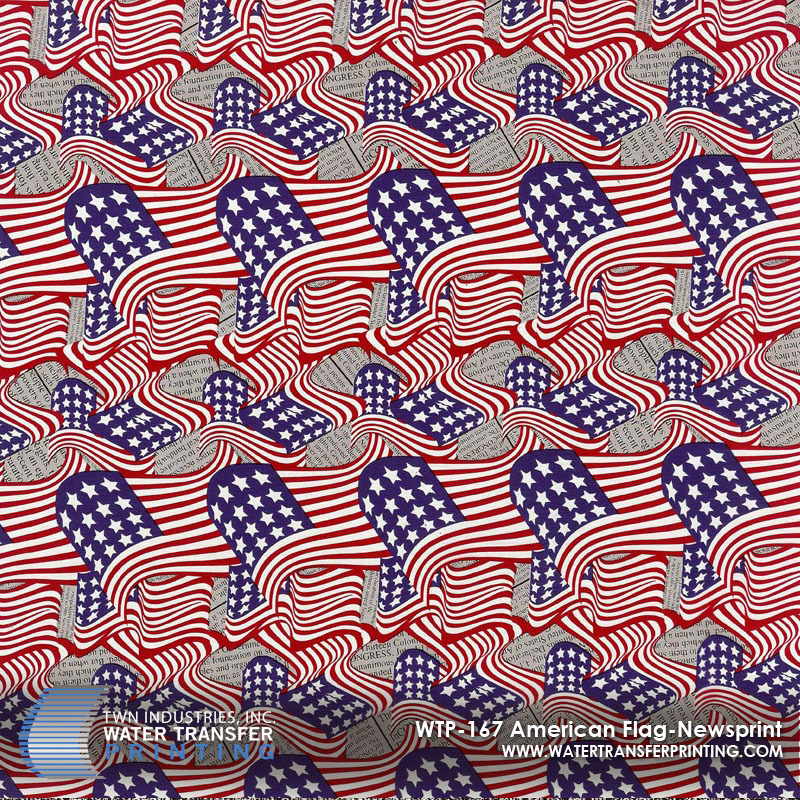 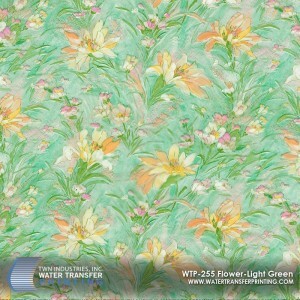 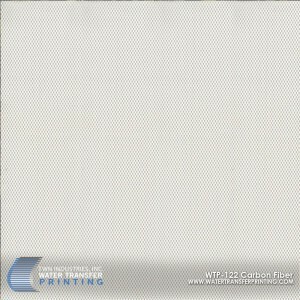 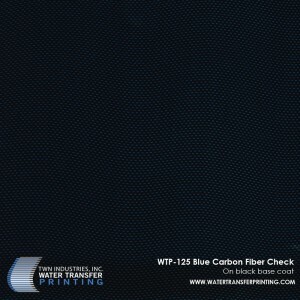 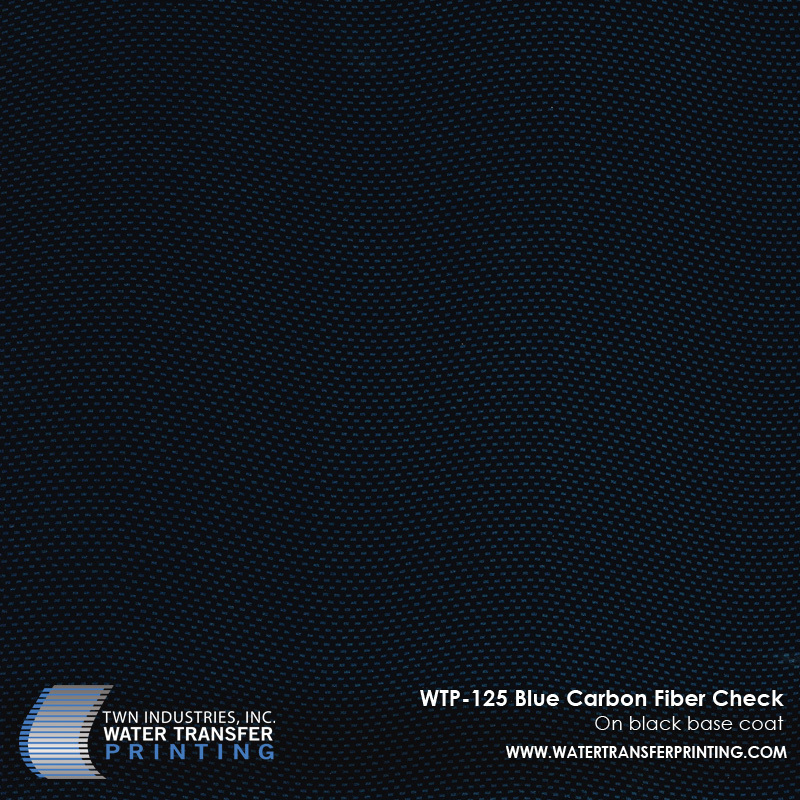 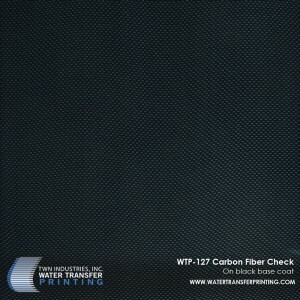 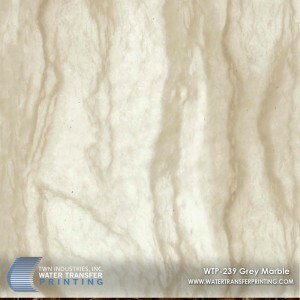 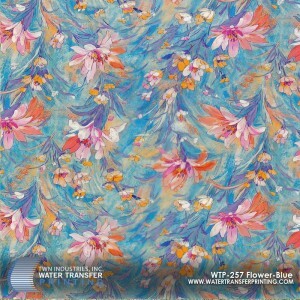 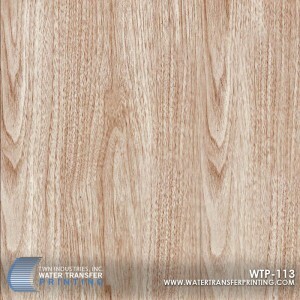 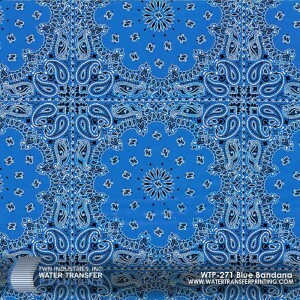 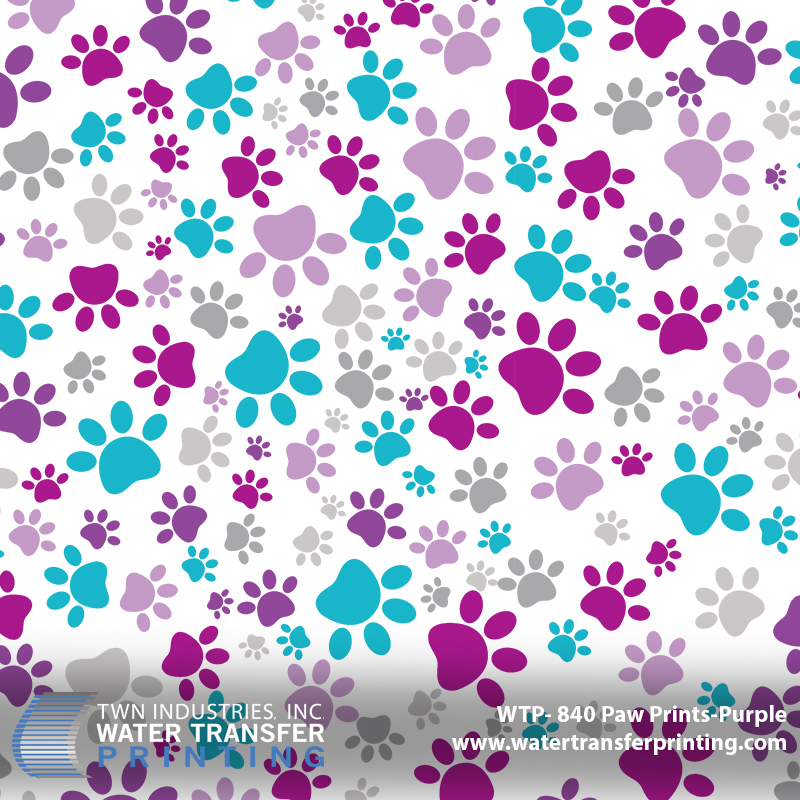 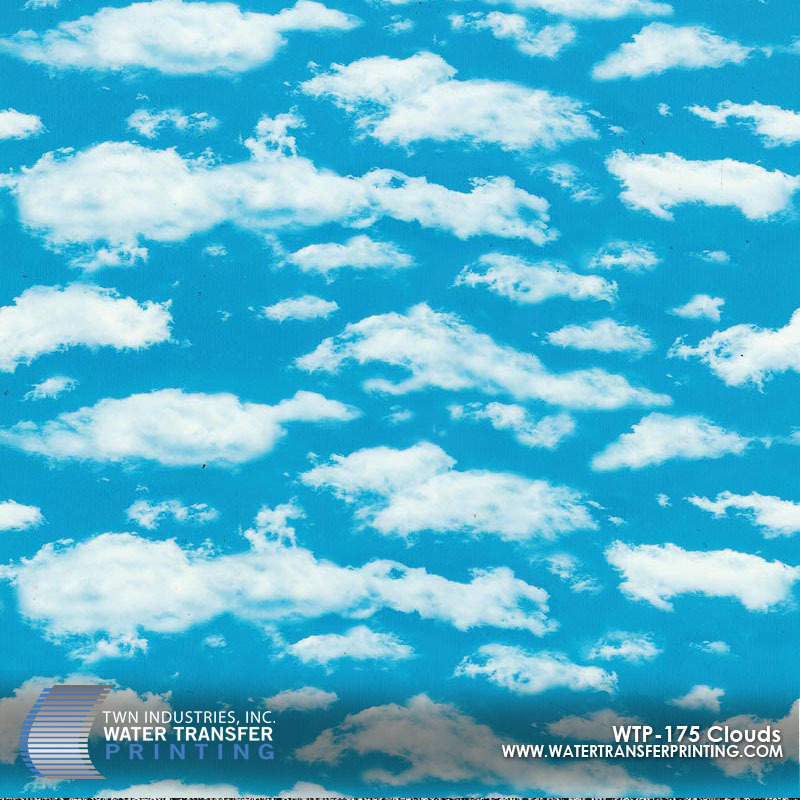 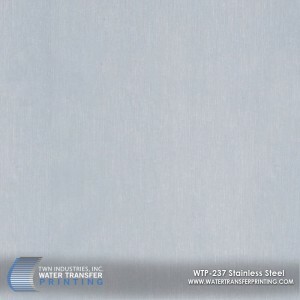 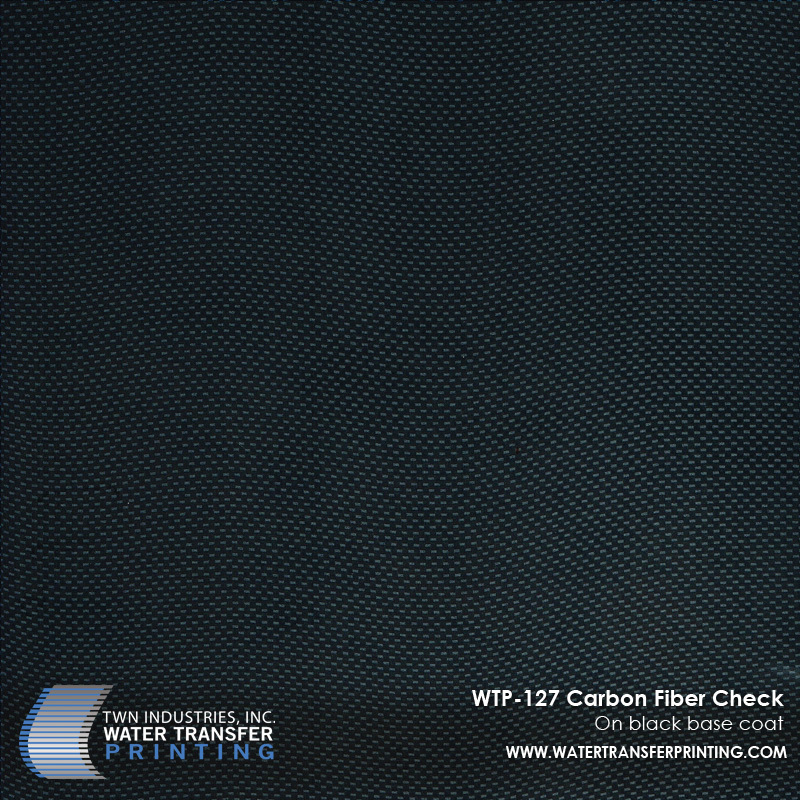 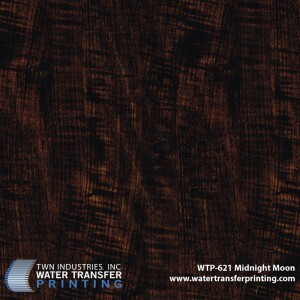 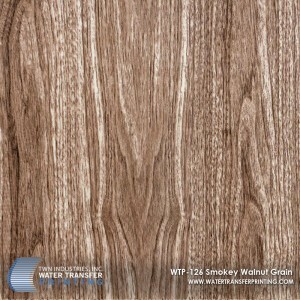 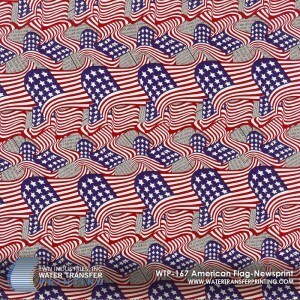 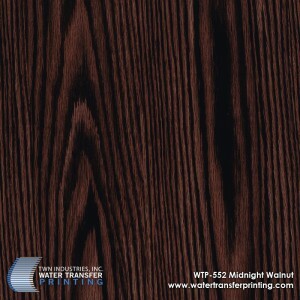 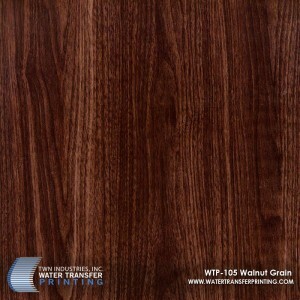 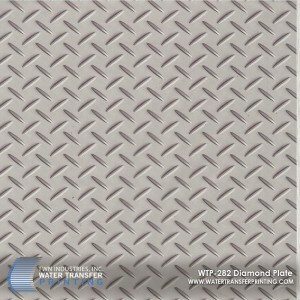 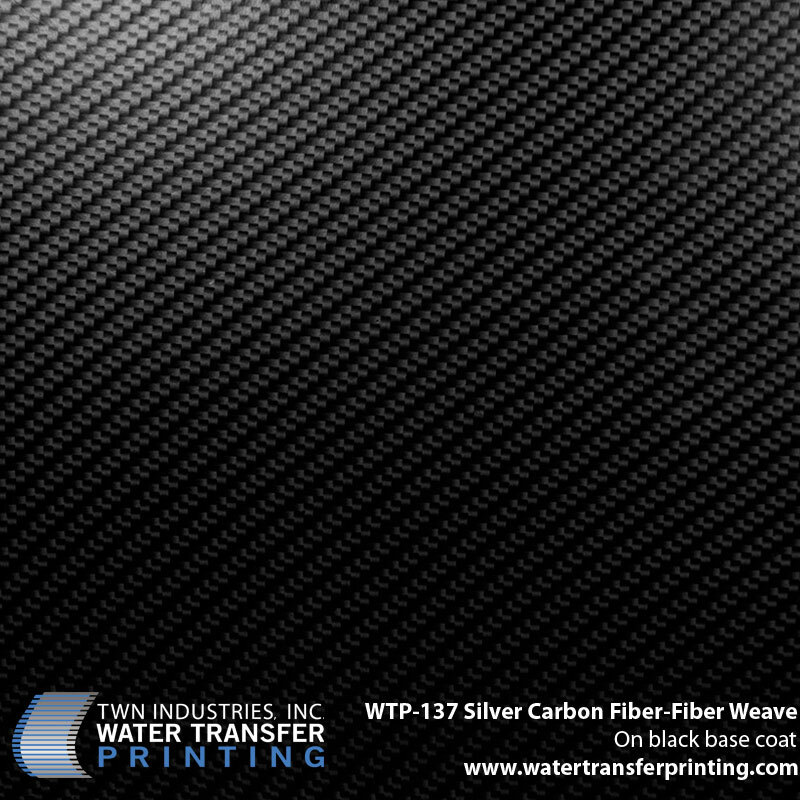 No matter what you call it, water transfer printing results in an exceptional end product for our customers. 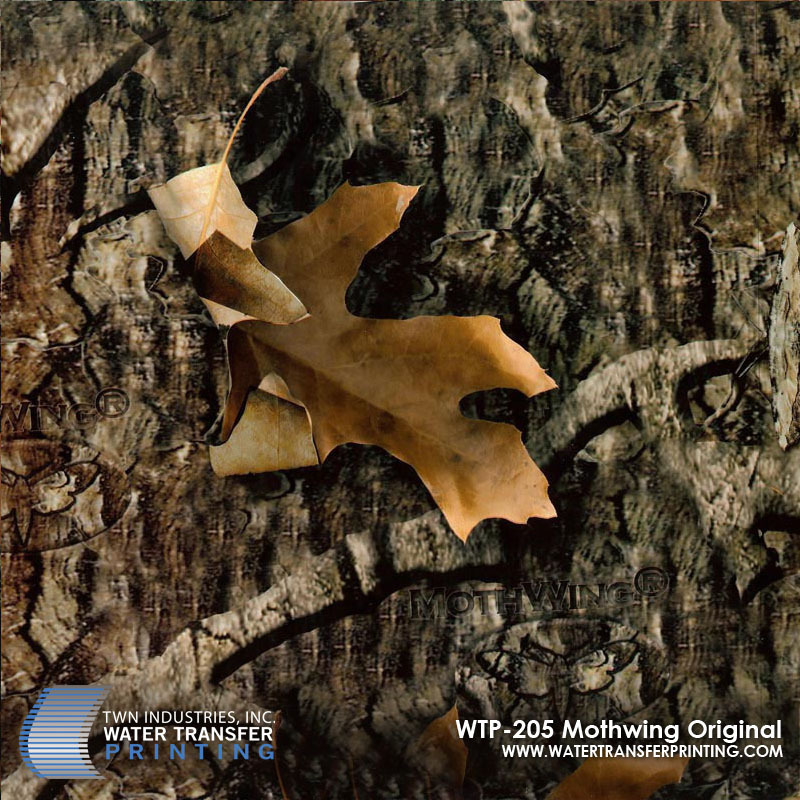 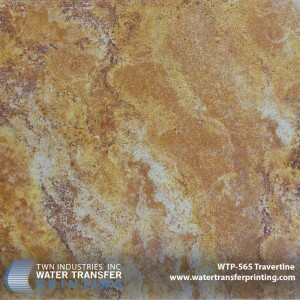 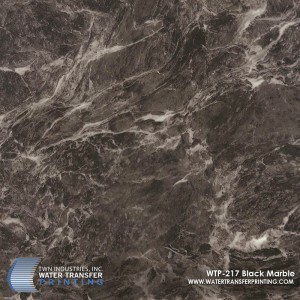 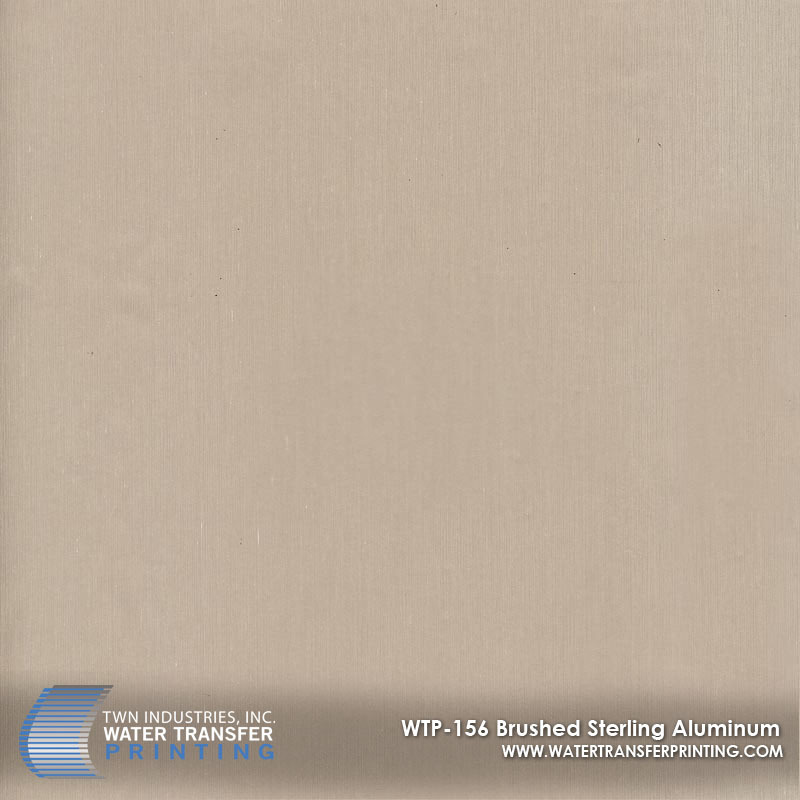 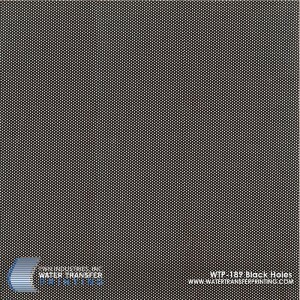 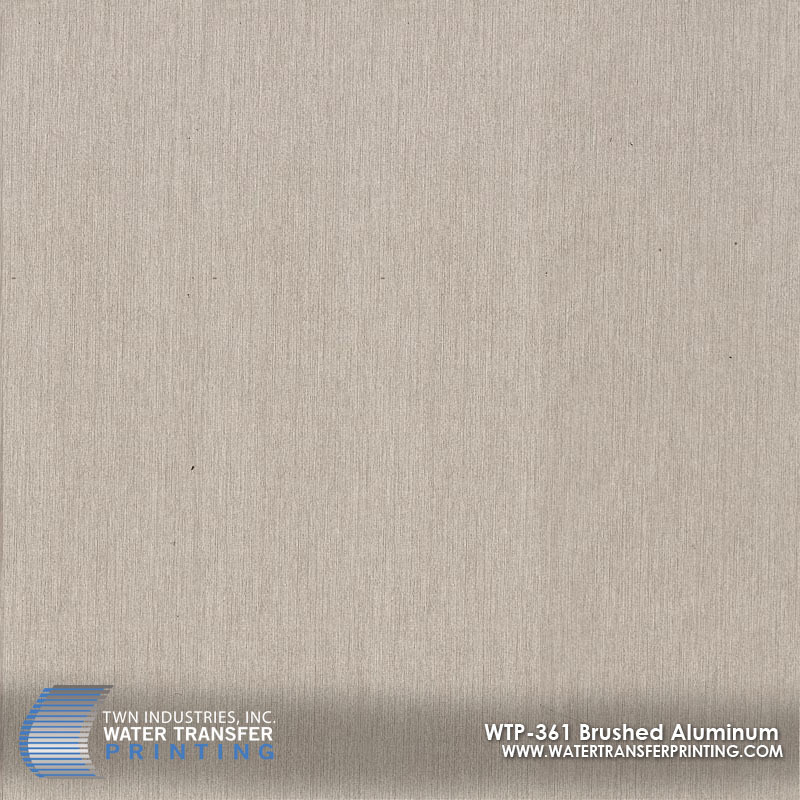 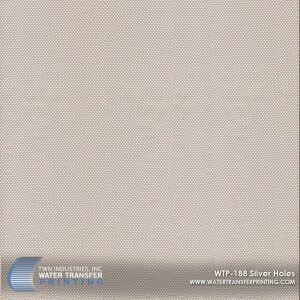 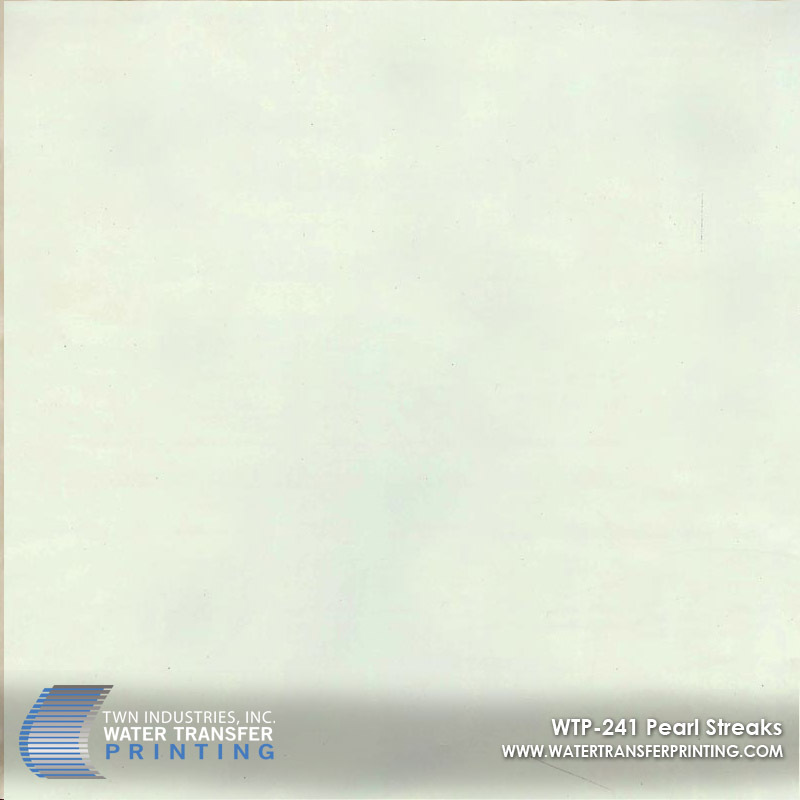 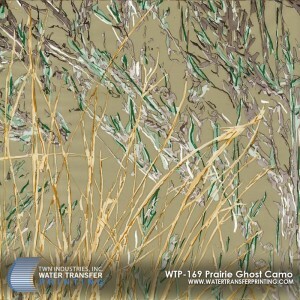 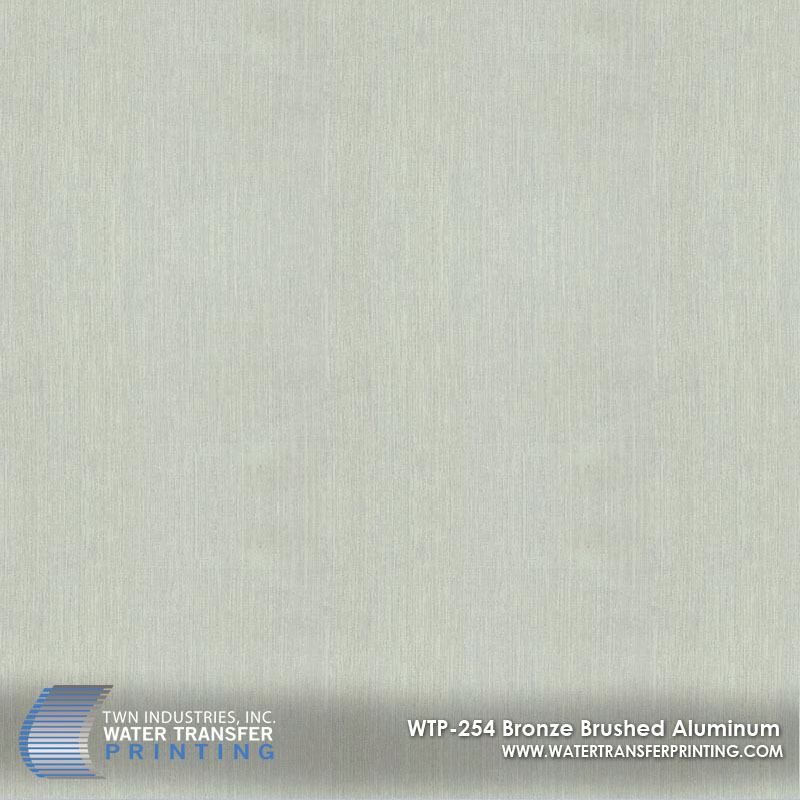 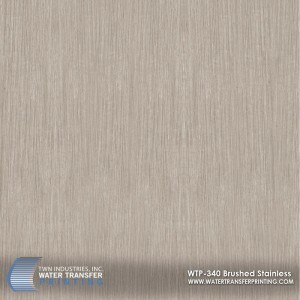 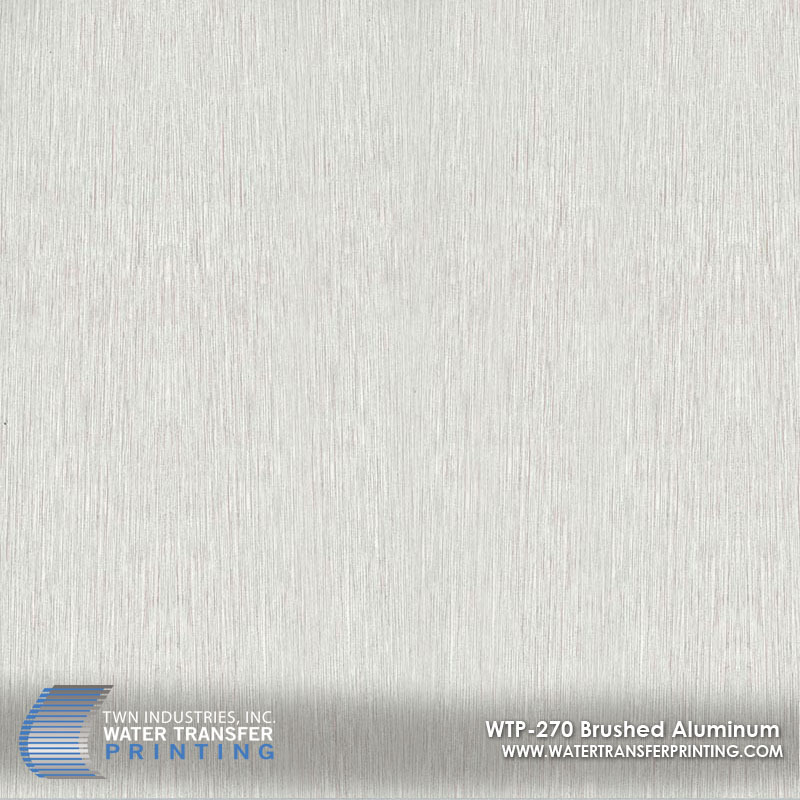 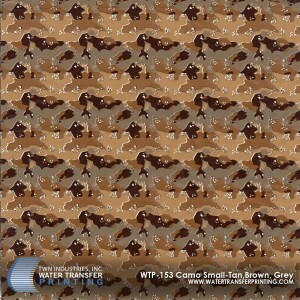 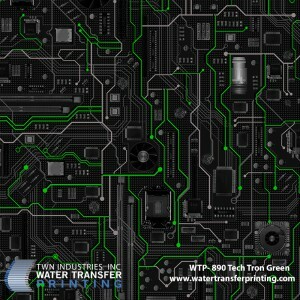 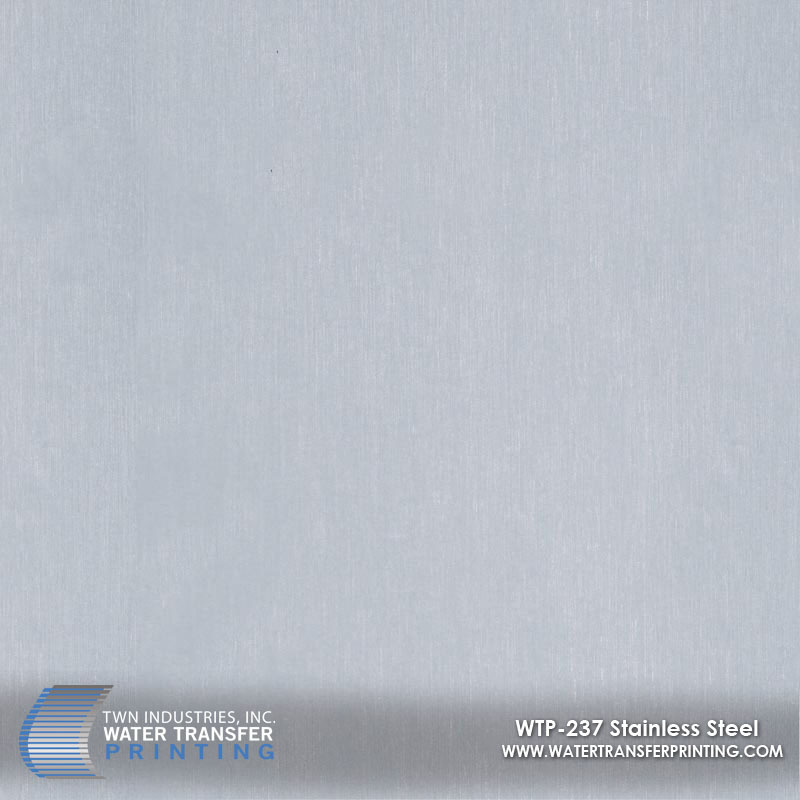 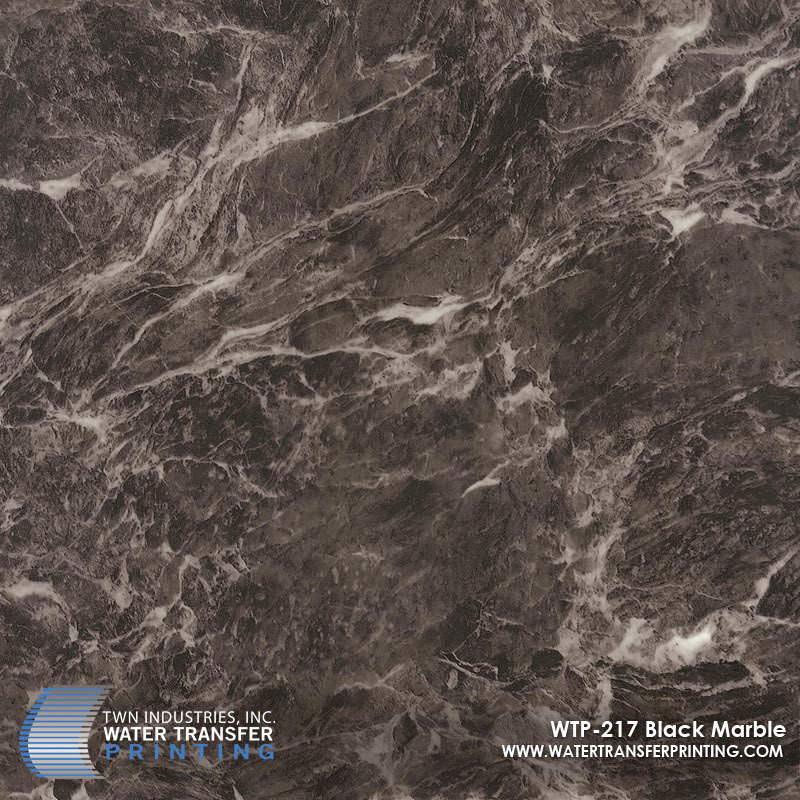 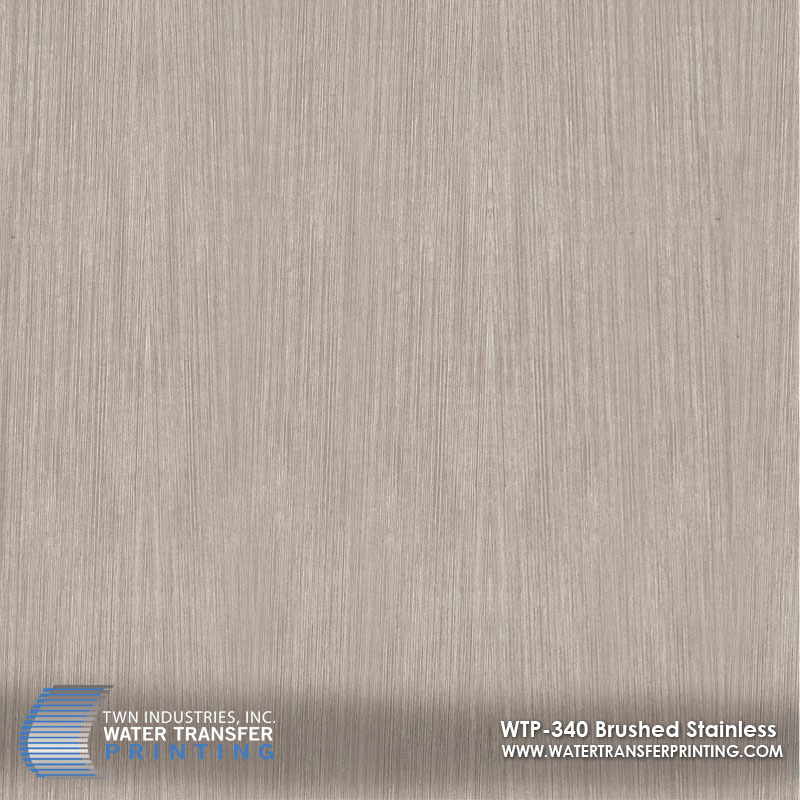 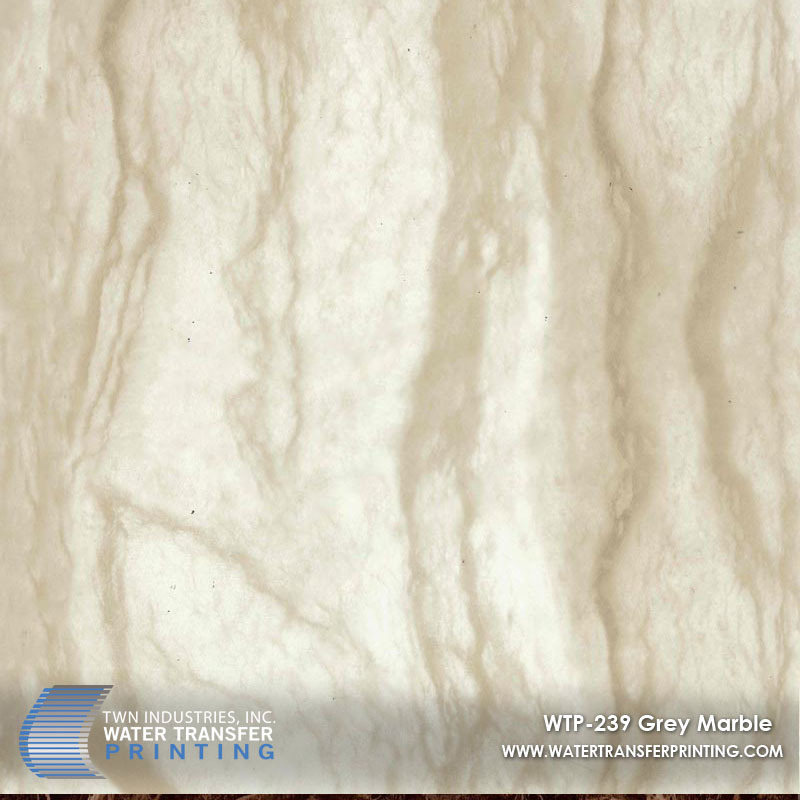 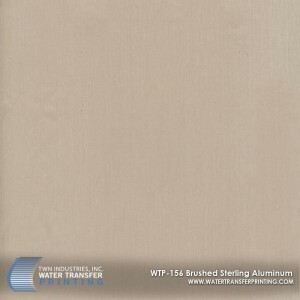 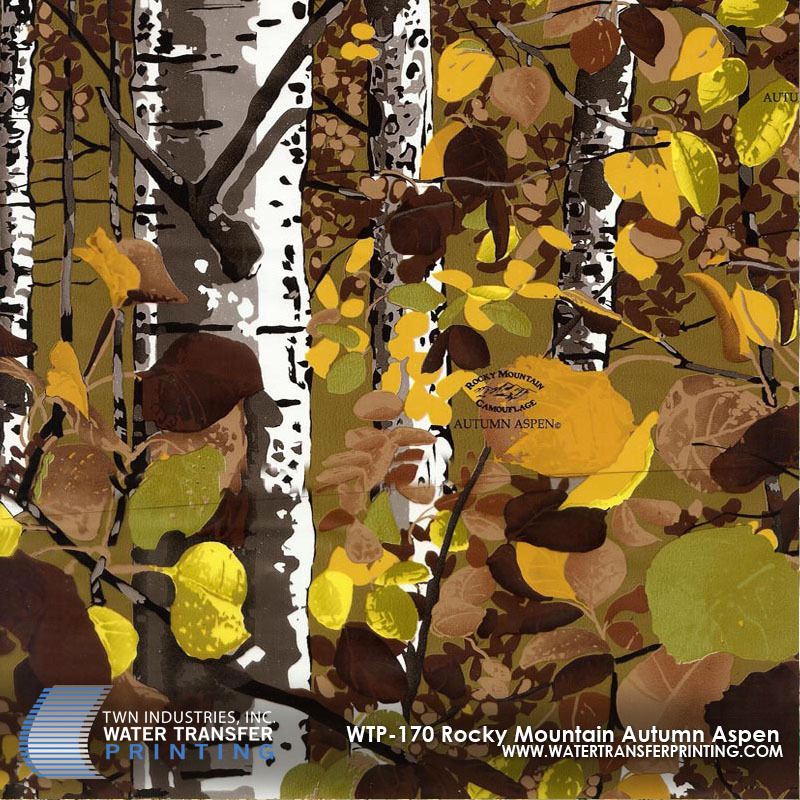 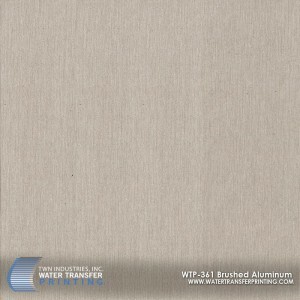 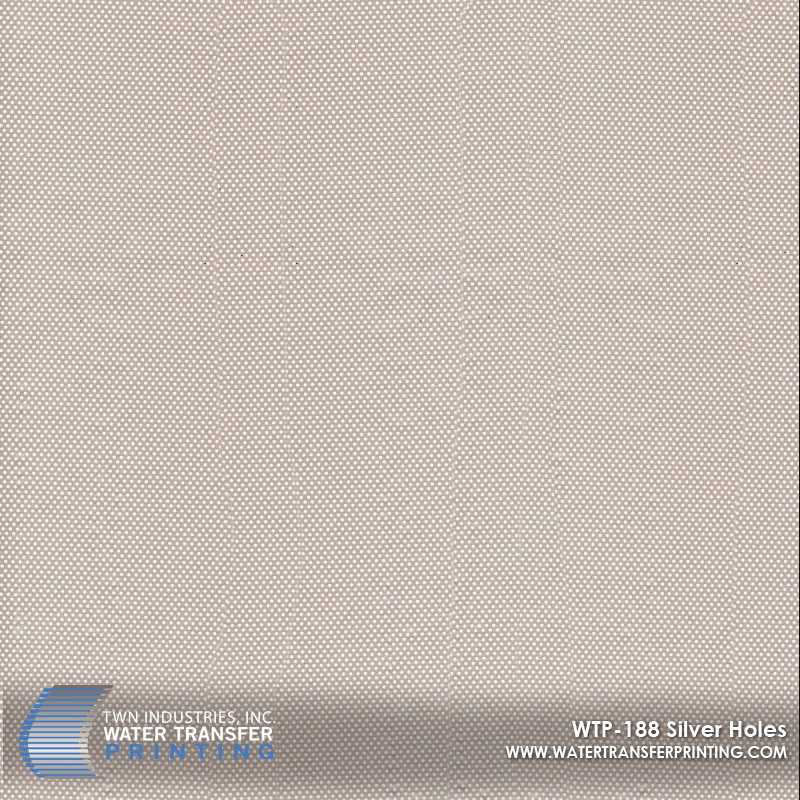 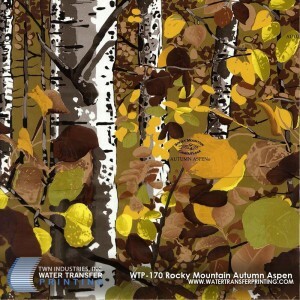 Water Transfer is as durable as any painting process since the graphic is clear coated over in any variety of finishes from satin and gloss, to a soft touch rubberized feel. 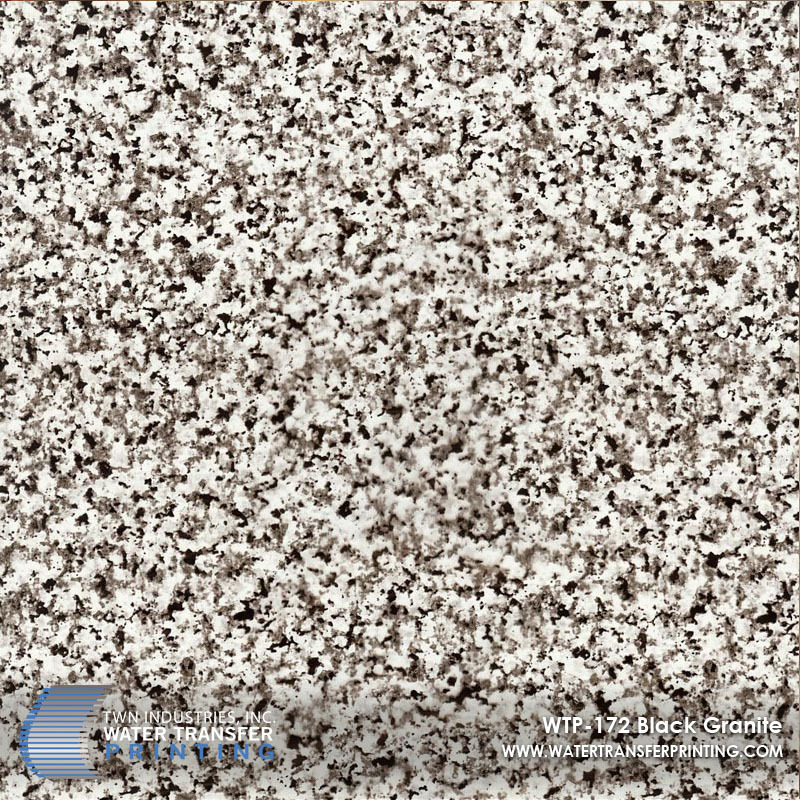 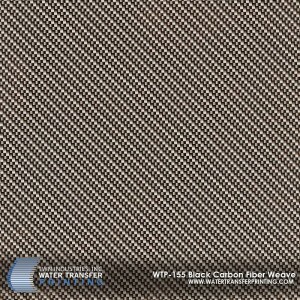 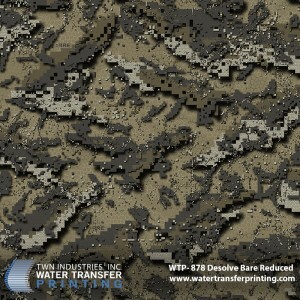 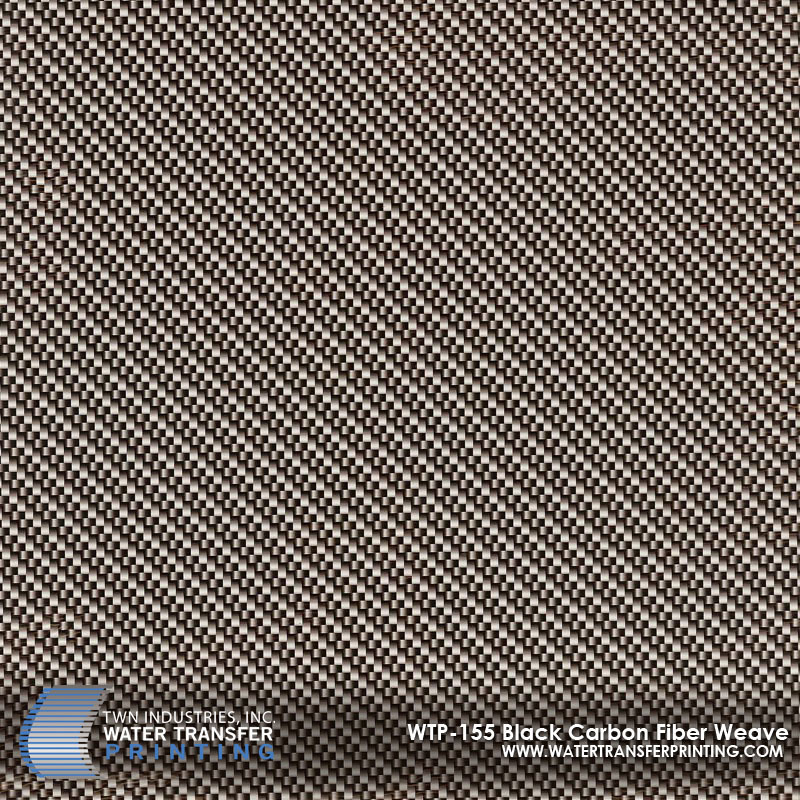 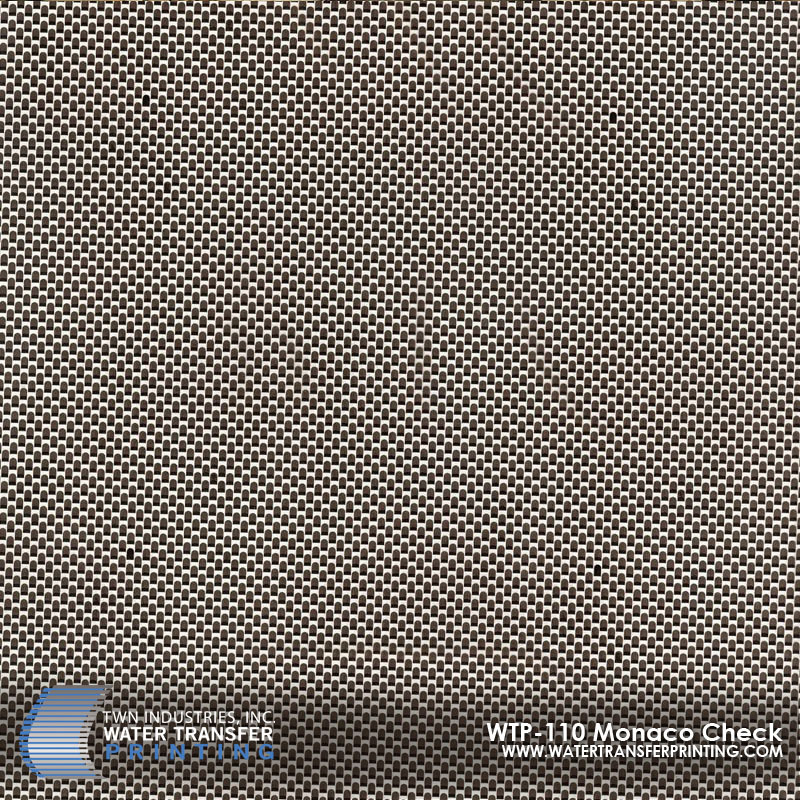 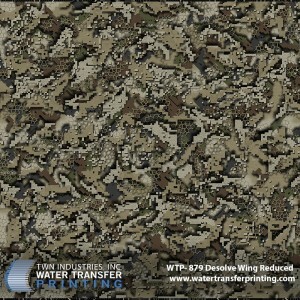 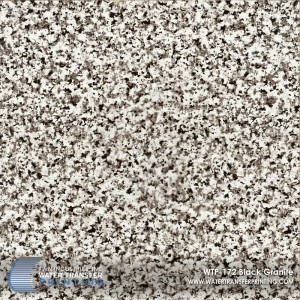 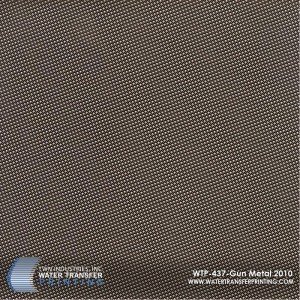 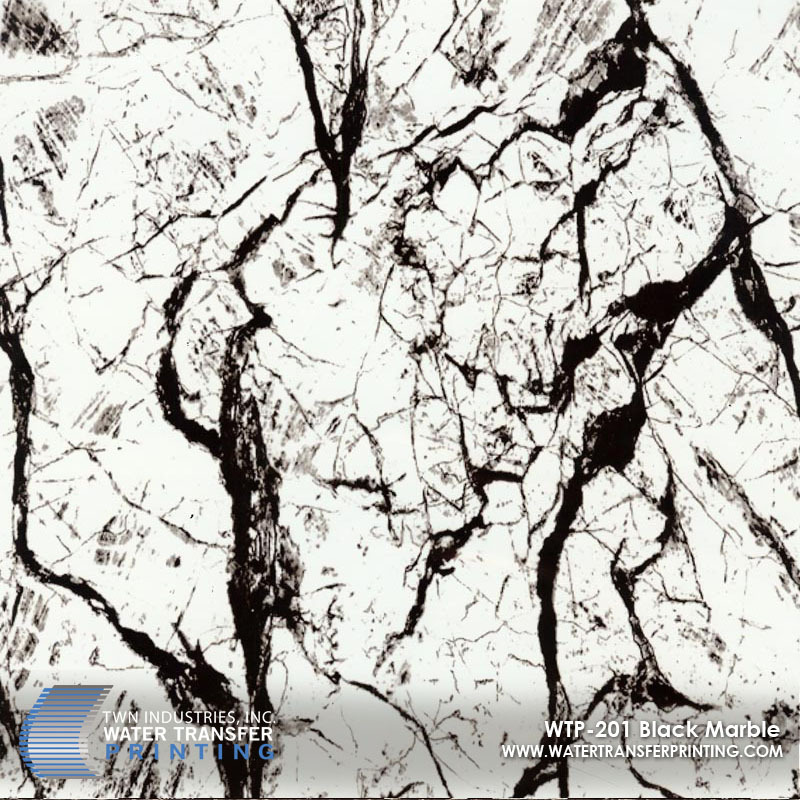 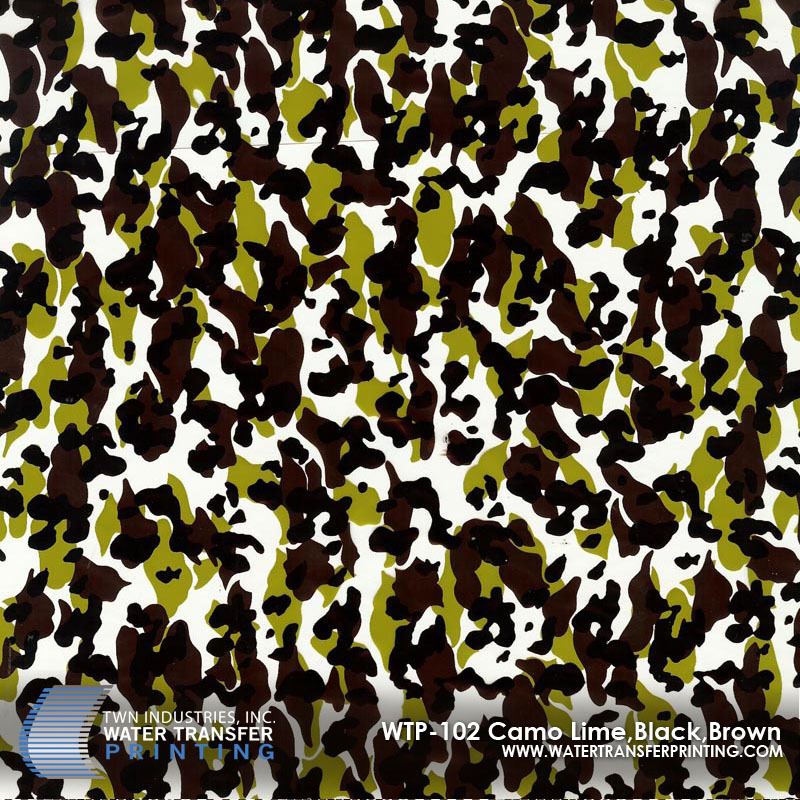 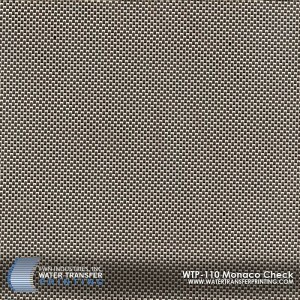 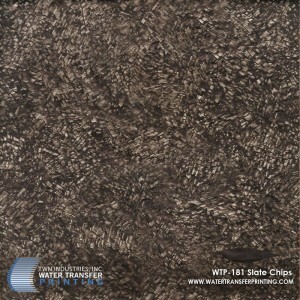 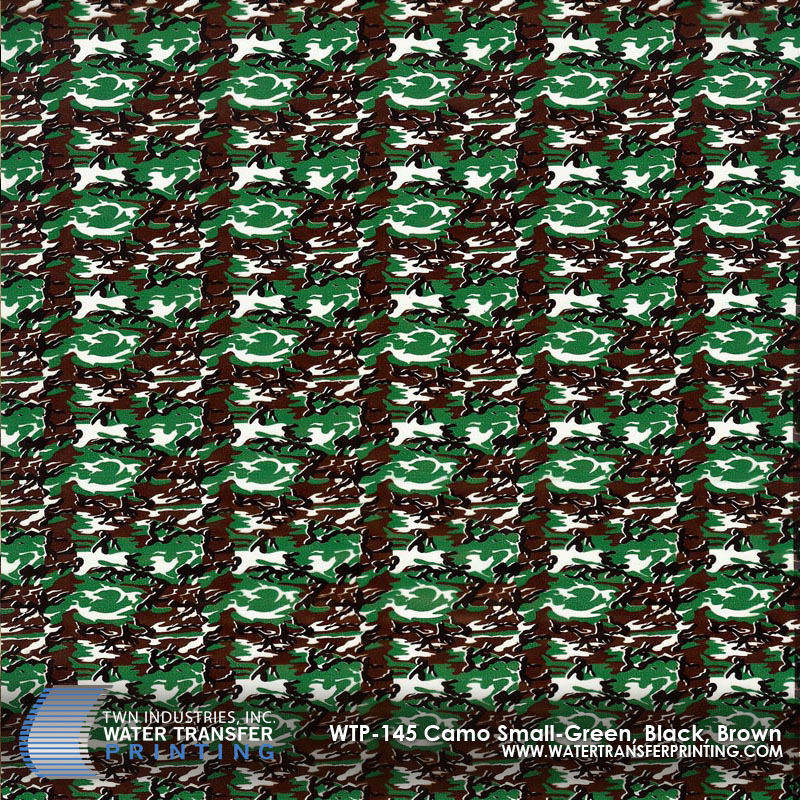 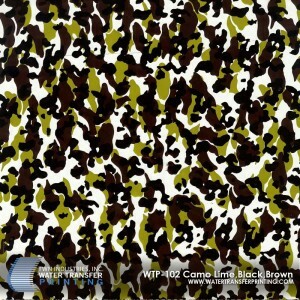 Hi-Tec Finishing can apply both licensed and unlicensed hydrographic films to your projects. 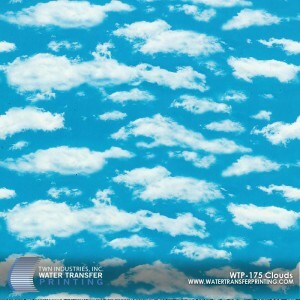 Find a film on the internet we do not have listed? No problem, film is like paint, there are a great deal of manufacturers. 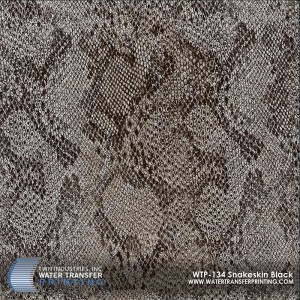 As the client you simply tell us what you want and we will be happy to accommodate.